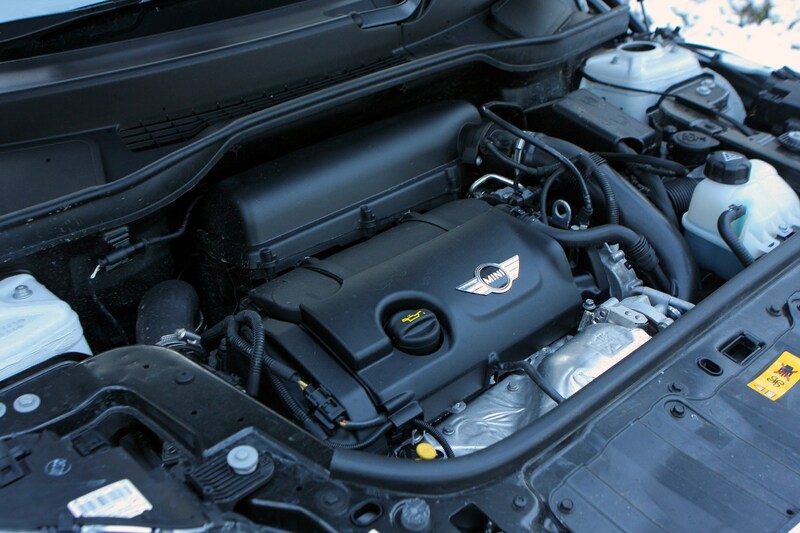 Insurance group: 8 - 16 How much is it to insure? 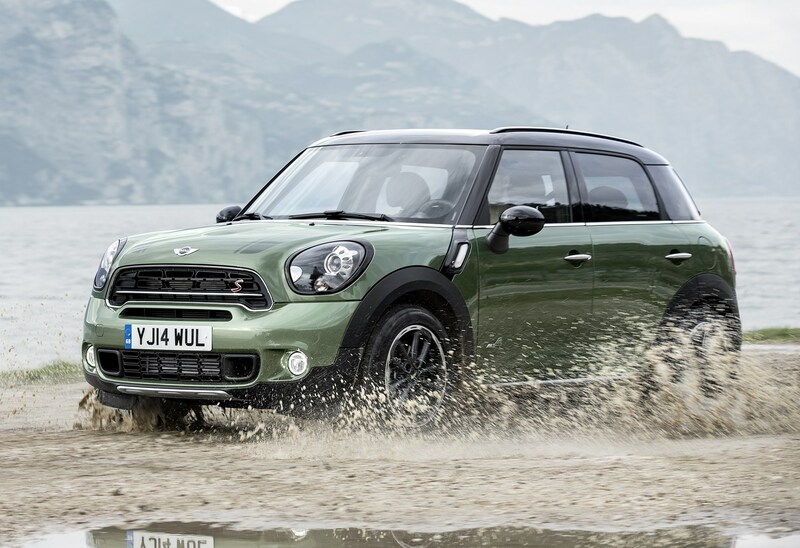 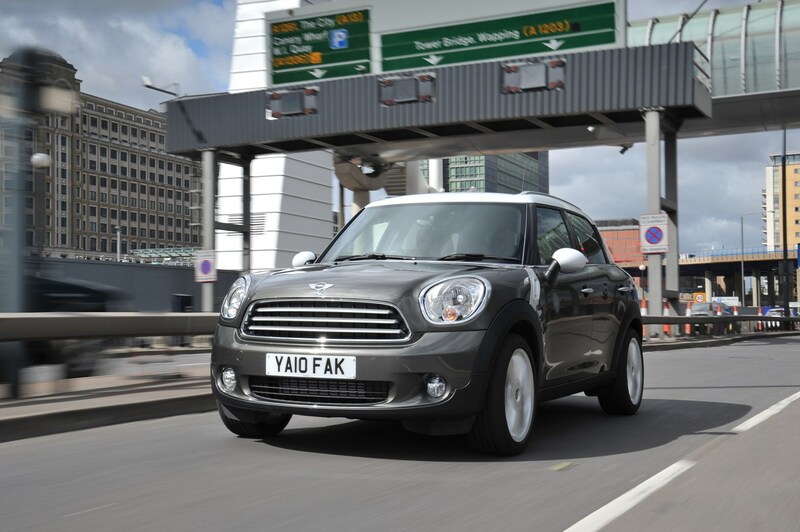 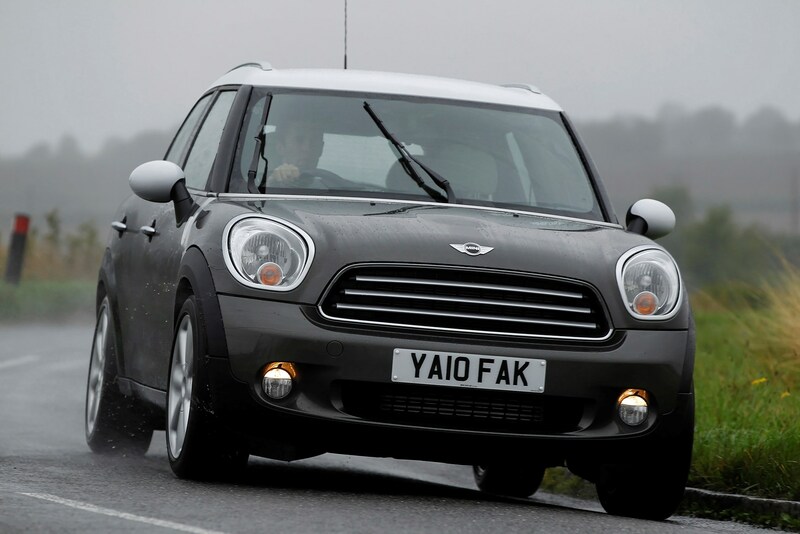 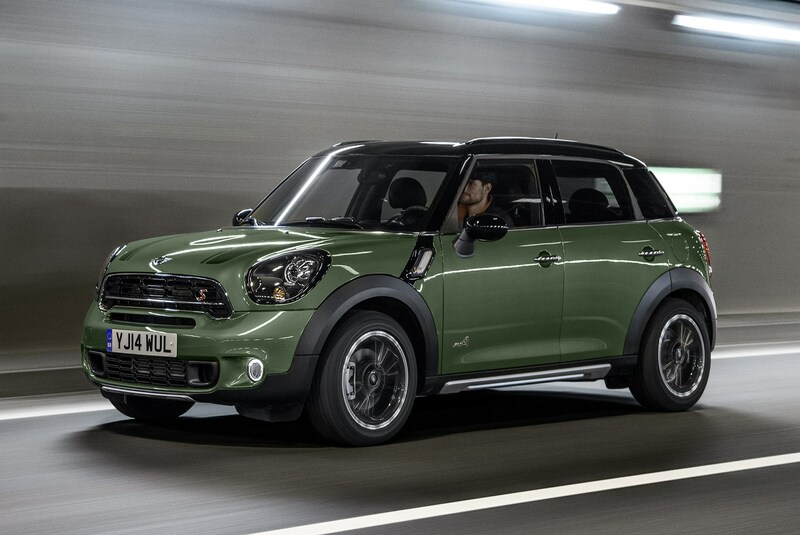 The MINI Countryman is a new entrant to the lucrative crossover market. 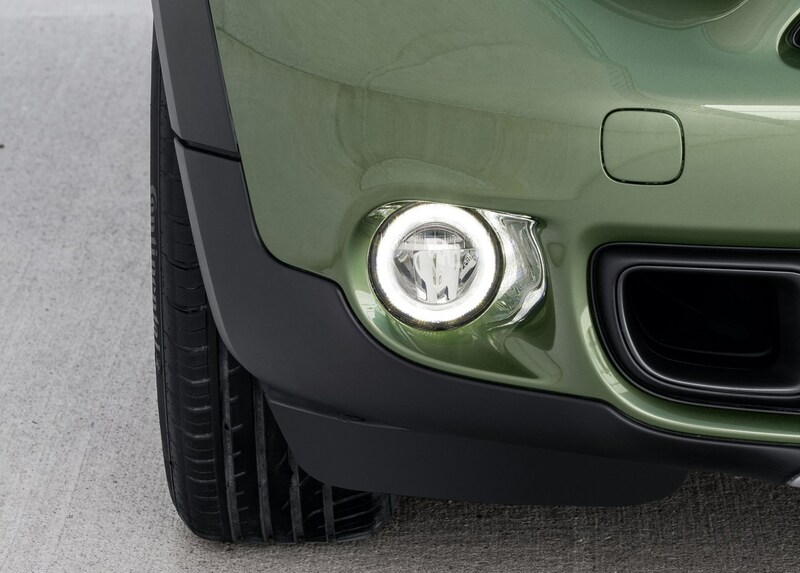 When rival Nissan launched its Qashqai crossover the strange name masked the genius behind its conception. 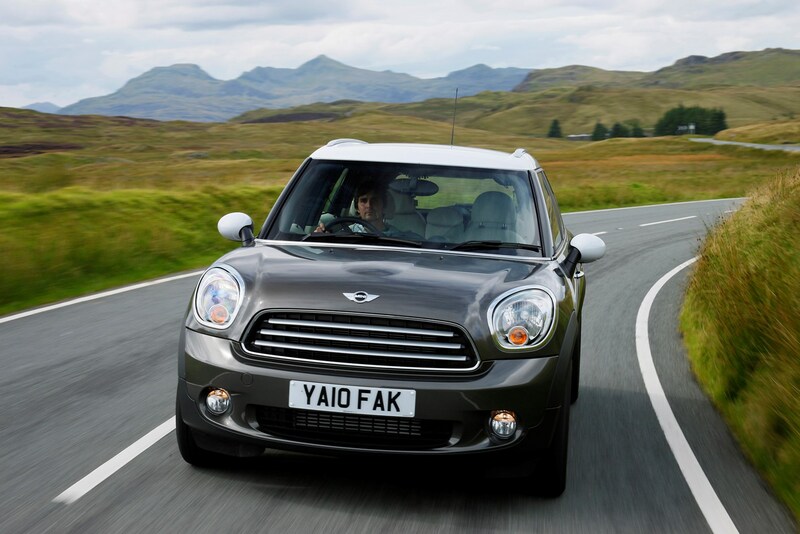 With more than 250,000 worldwide sales now that name doesn't seem quite so strange. 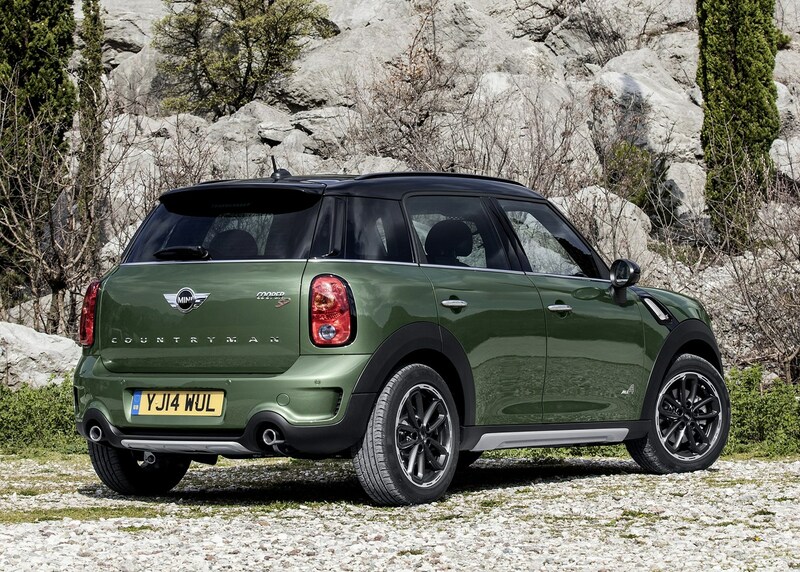 MINI’s biggest model to date is has jumped on to the crossover bandwagon with the company insisting that its new creation, the Countryman, is definitely not a 4x4 and absolutely not a hatchback. 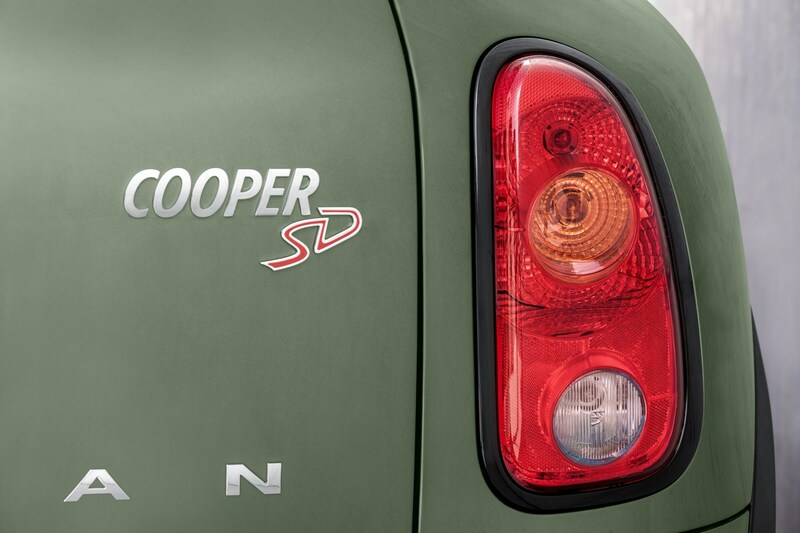 It's a 'crossover' and no argument. 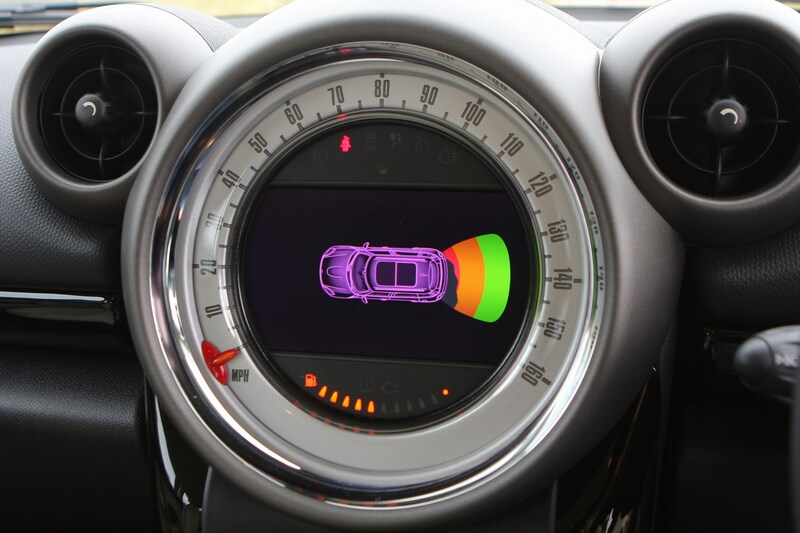 Of course, the motivation behind all this is the predicted sales that it might achieve. 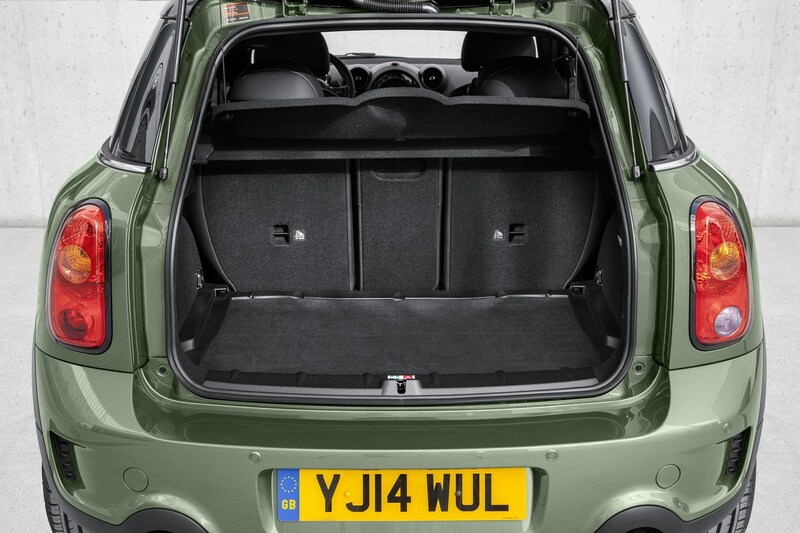 'We want a slice of this particular pie', a MINI executive told us, and with the Qashqai's success as the benchmark, it's difficult to argue with that. 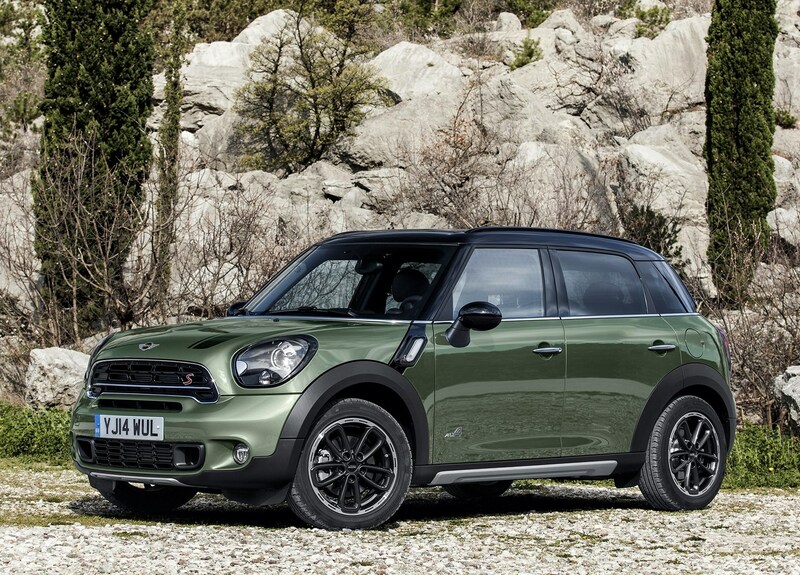 MINI has also been very aggressive with its pricing: an entry level model is competing on price with a Ford Focus, which means buyers get a 'premium' car for the same cash. 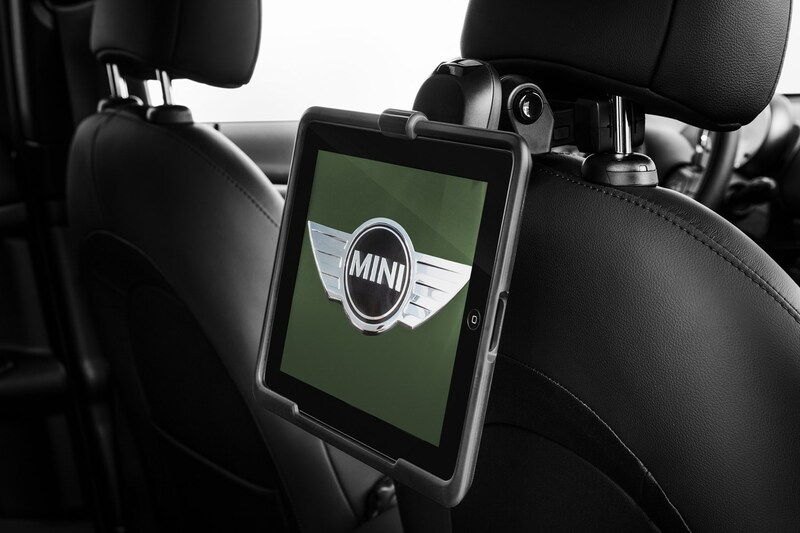 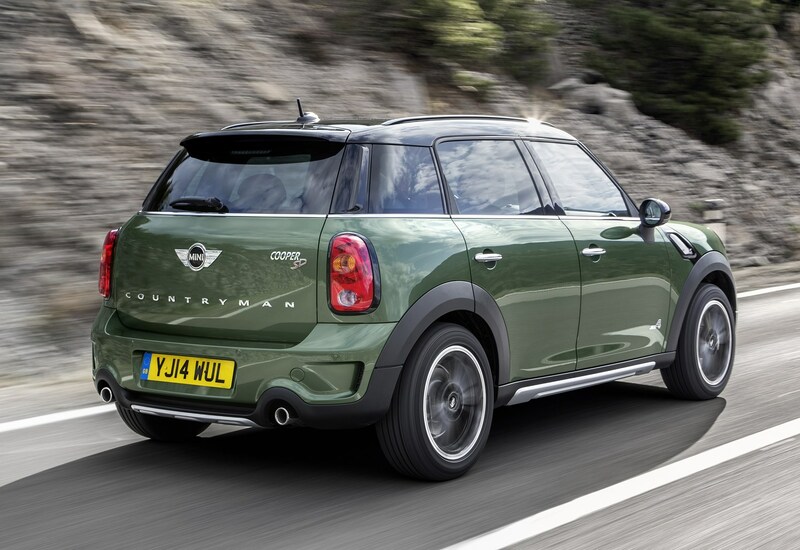 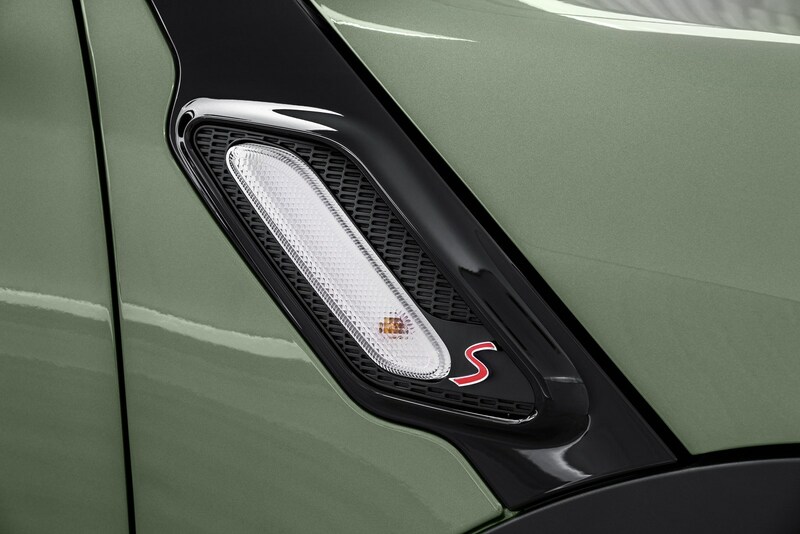 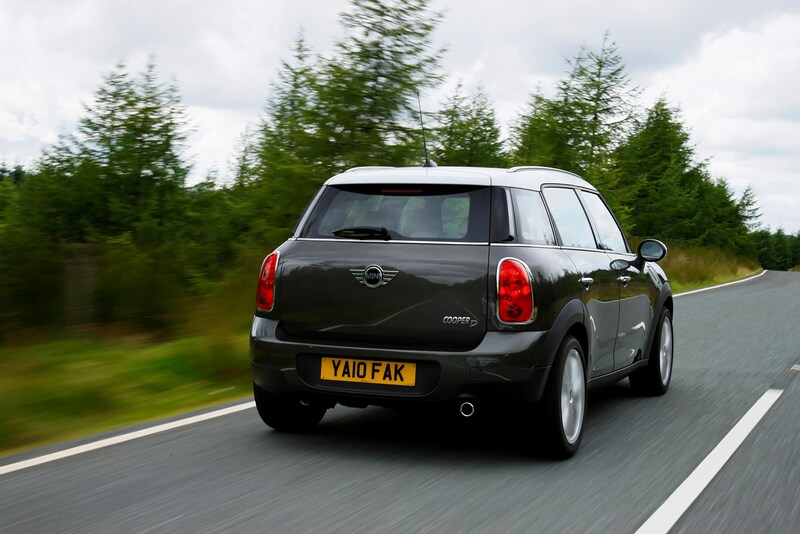 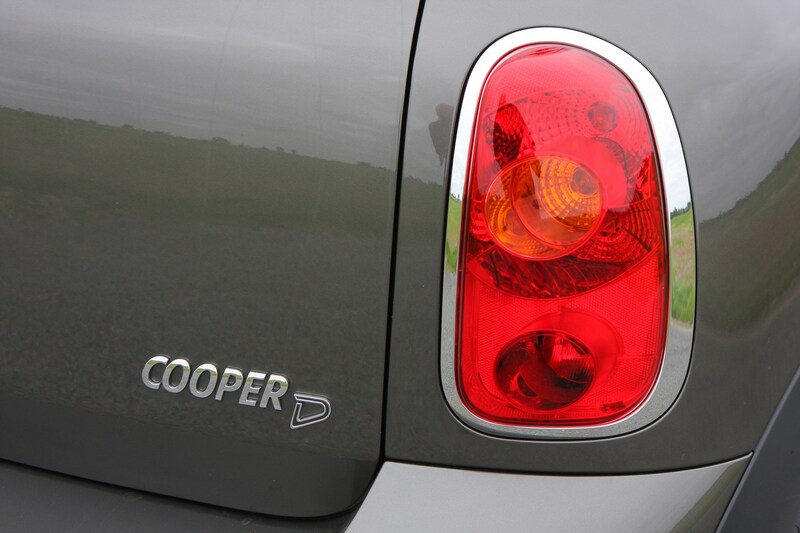 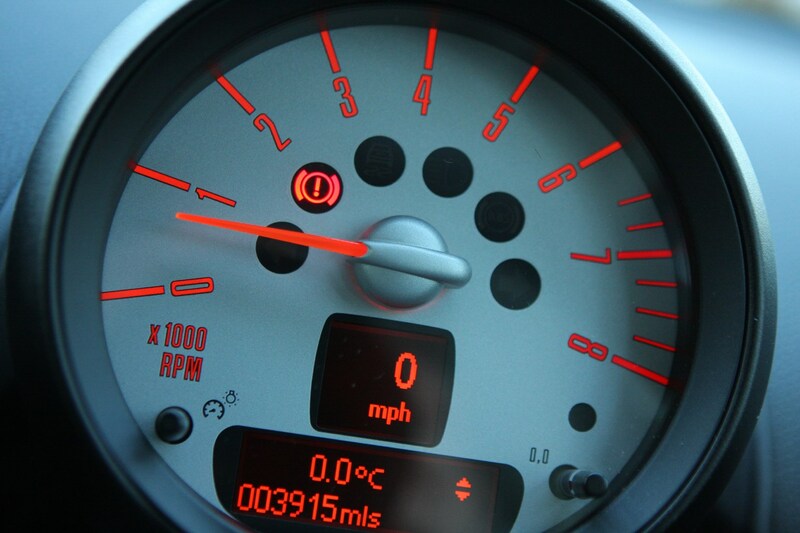 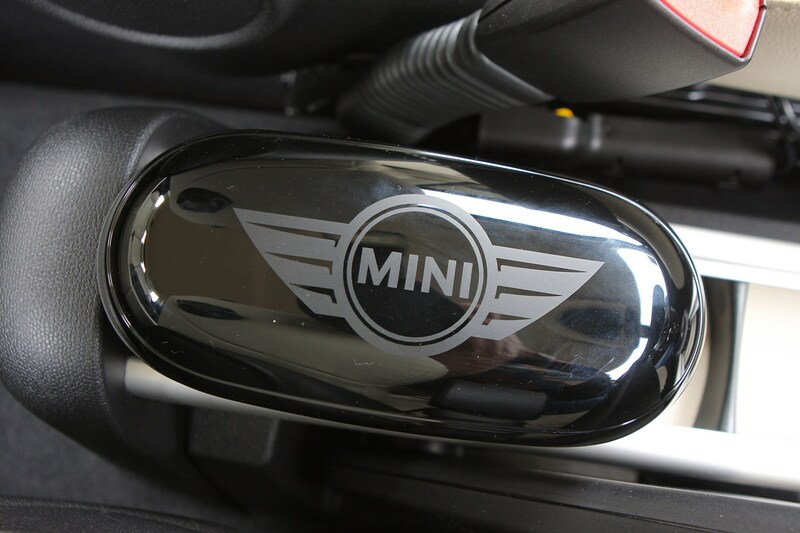 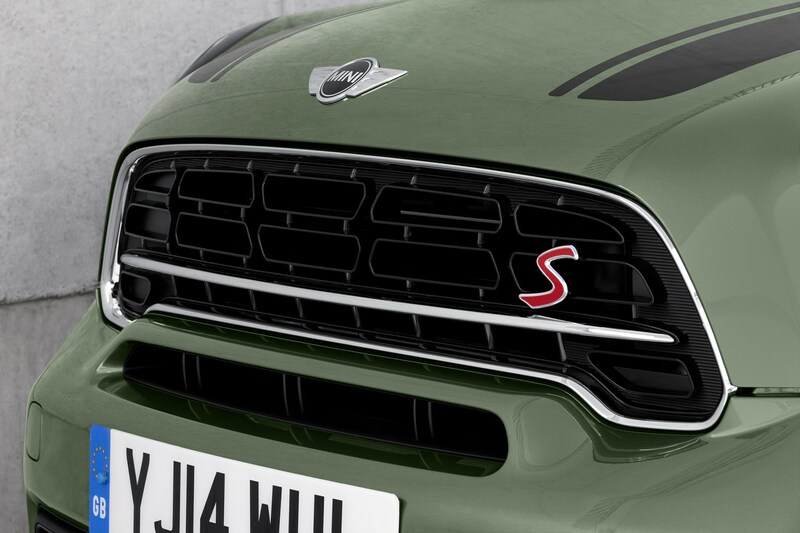 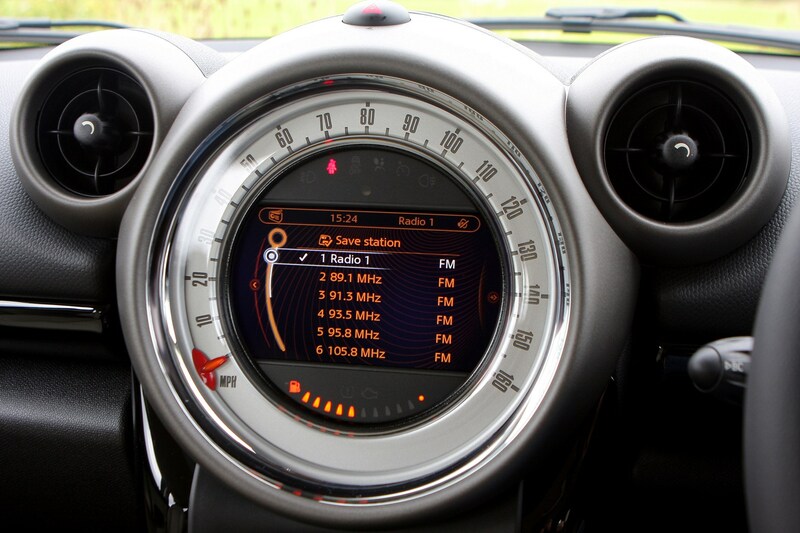 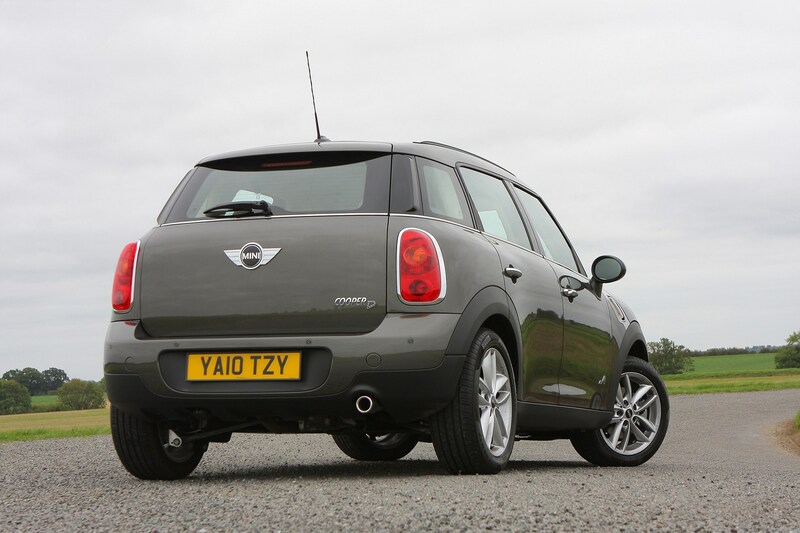 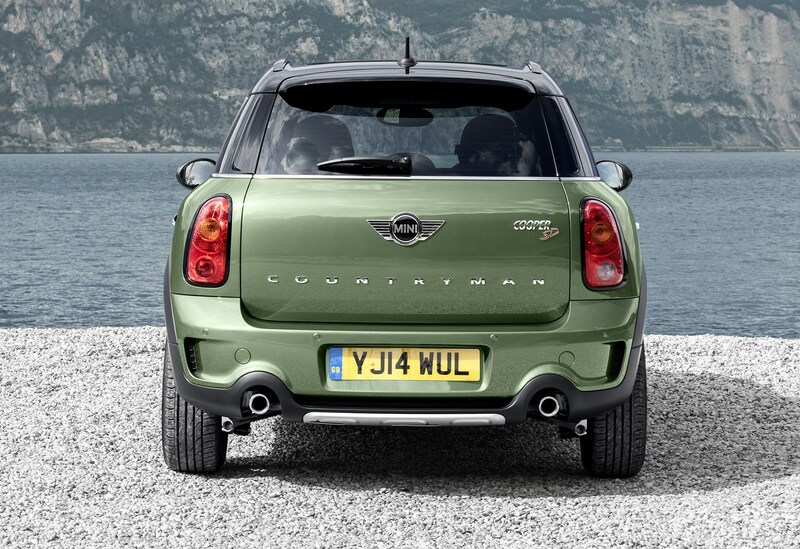 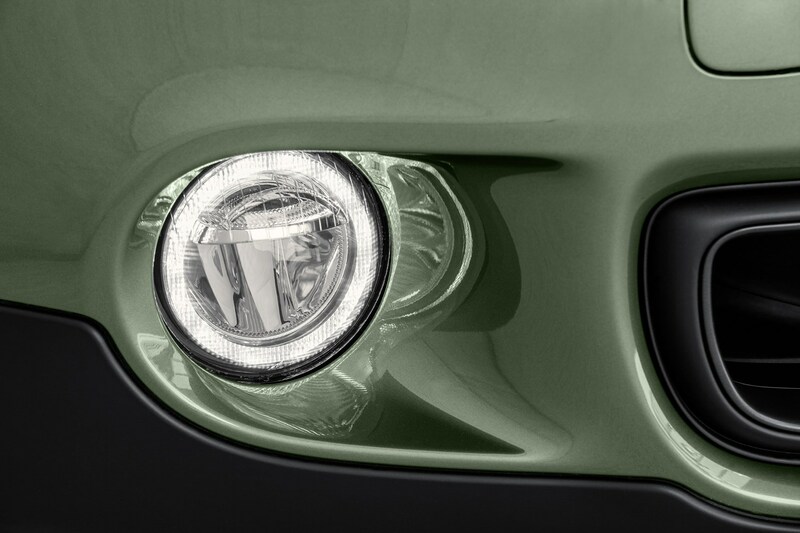 The Countryman now underscores MINI's position as 'brand' - no longer is it just a small-car manufacturer. 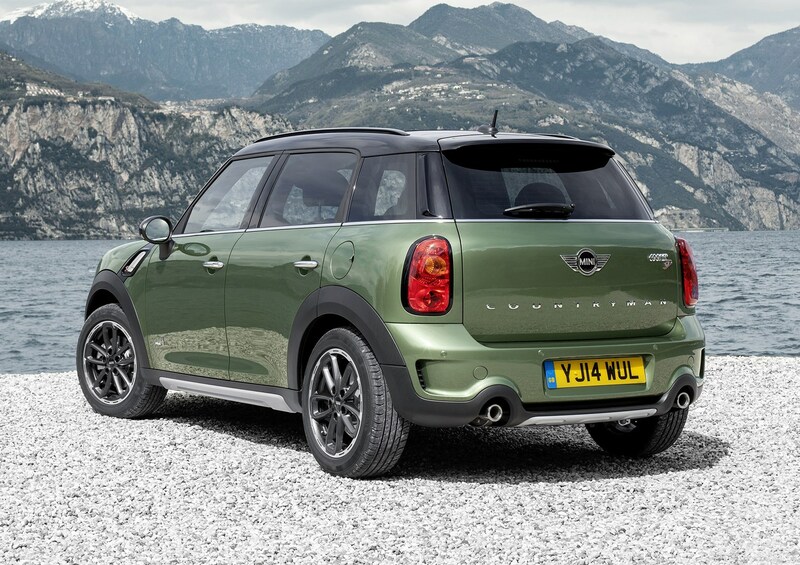 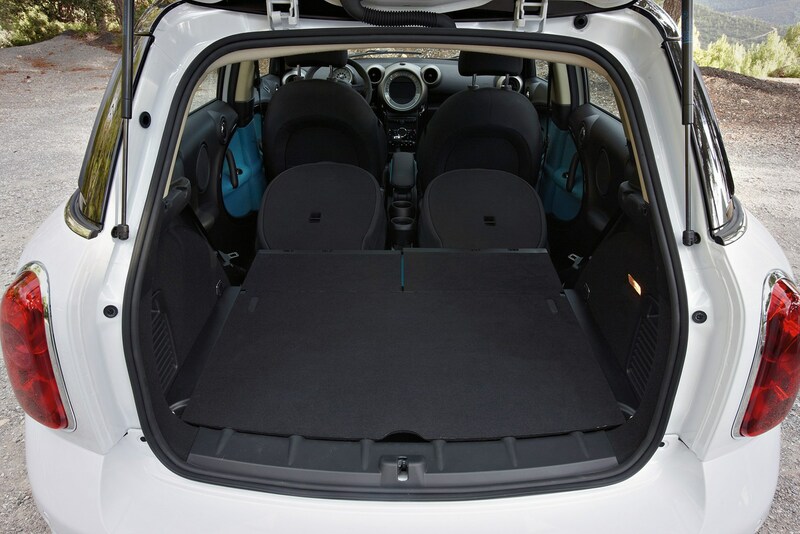 With the Countryman MINI wants to retain its hatchback customers who have no choice to look elsewhere when they have a family. 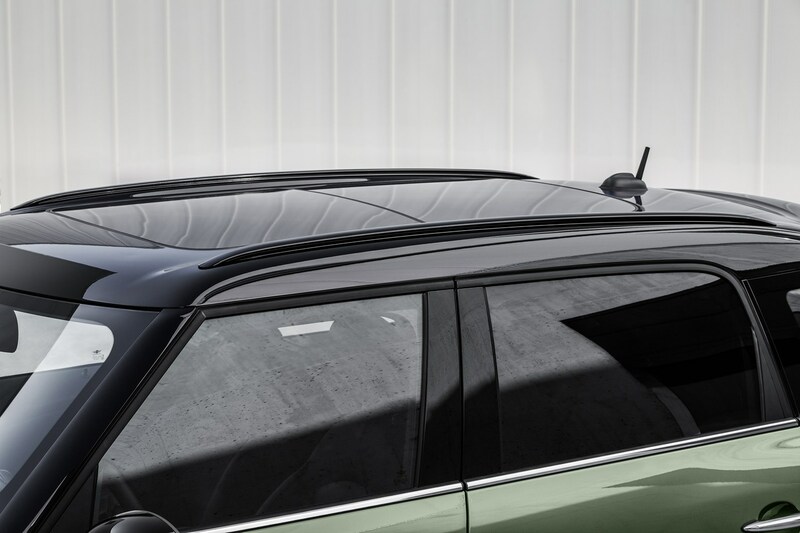 This is the brand's first five-seat four-door and undoubtedly it will appeal to young trendy urbanites looking to make a statement. 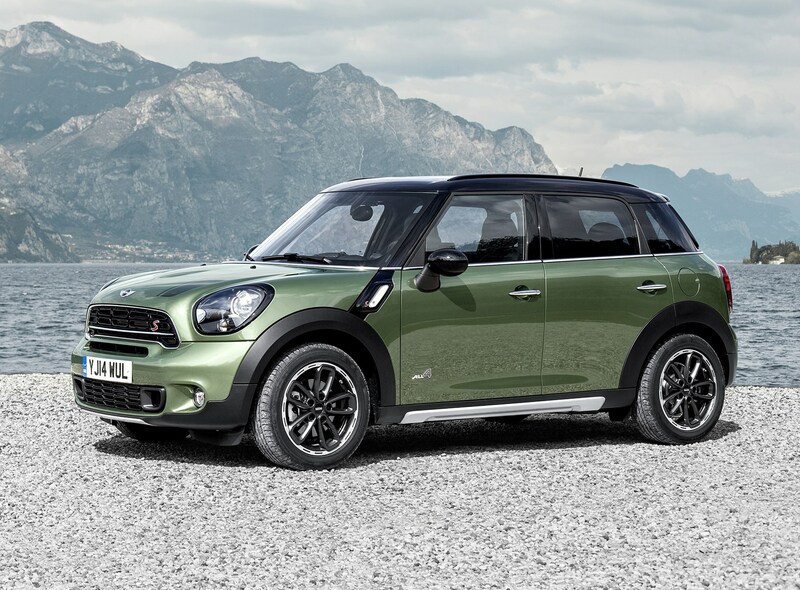 The Countryman may end up being a fashion accessory, but does it have the all-round package to keep its customers loyal to MINI? 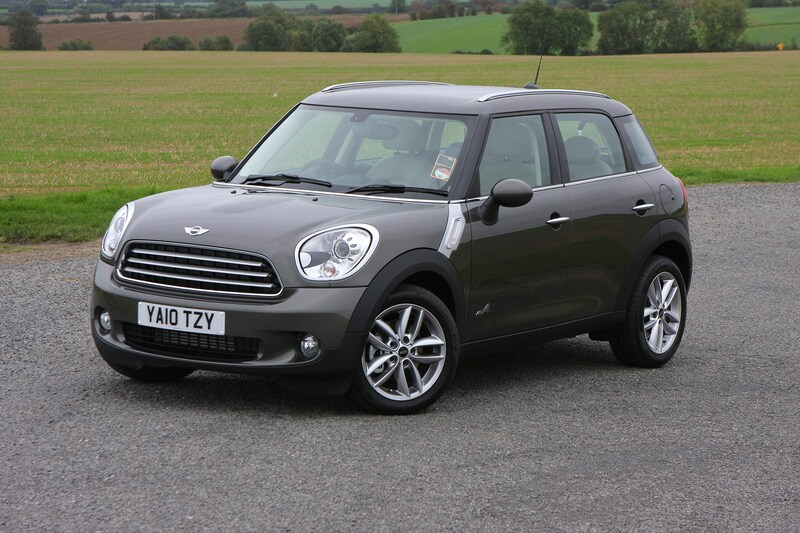 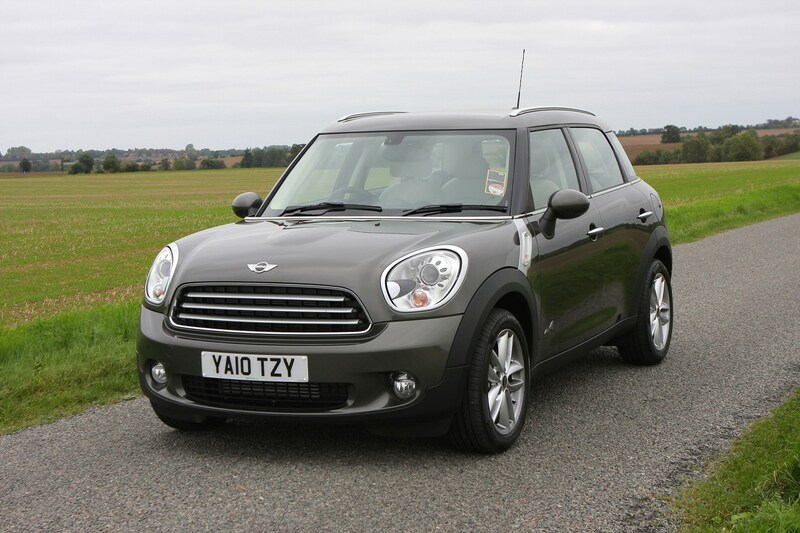 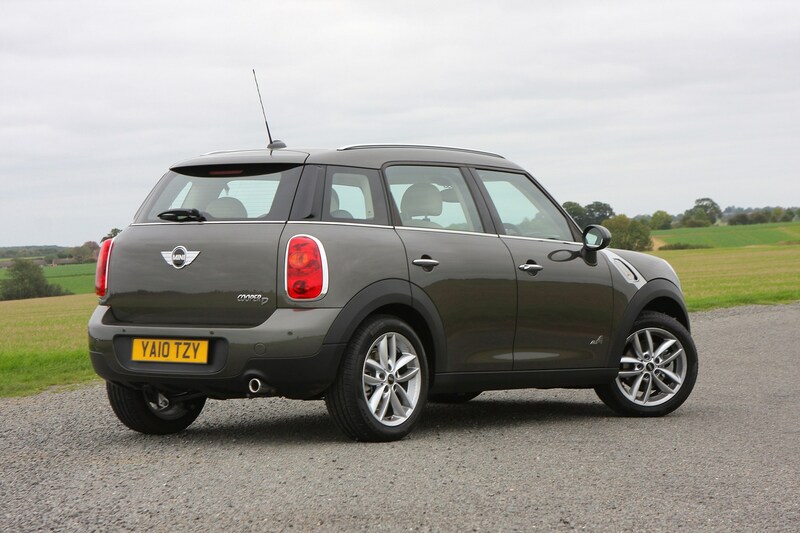 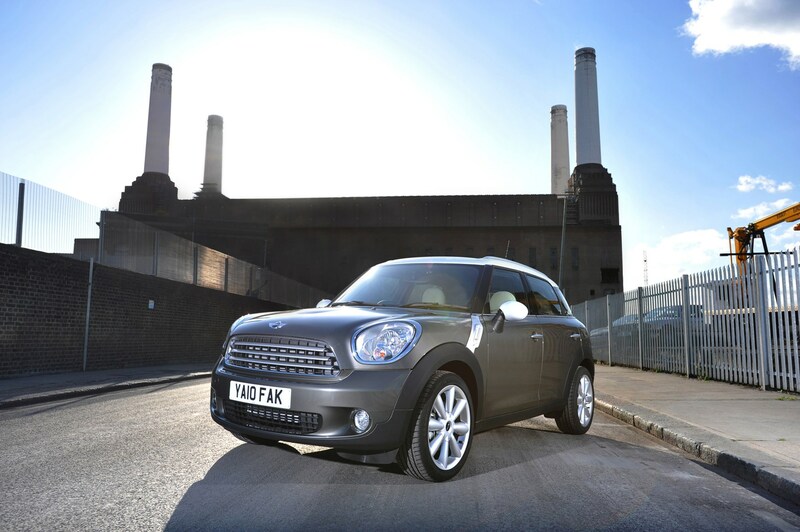 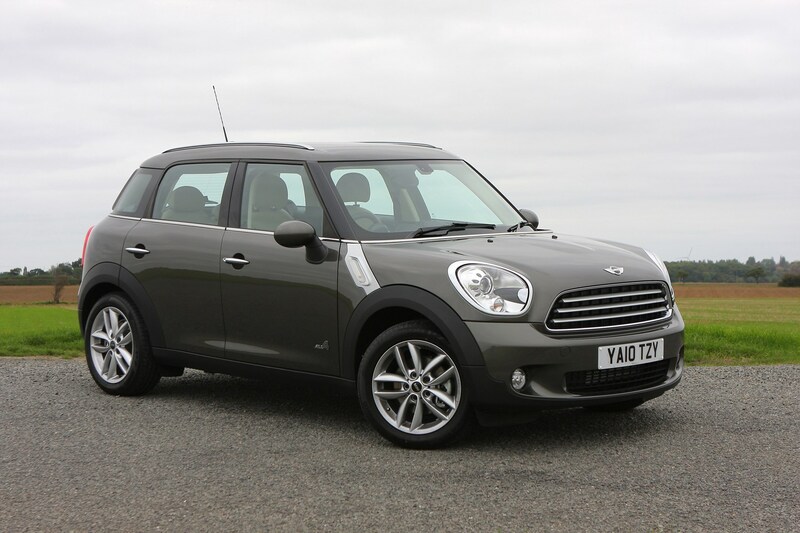 The MINI Countryman is a genuinely good car which also benefits from strong residuals and a low purchase price giving it the edge it needs to beat the competition and take the win in the 2011 Parkers cost of motoring crossover category. 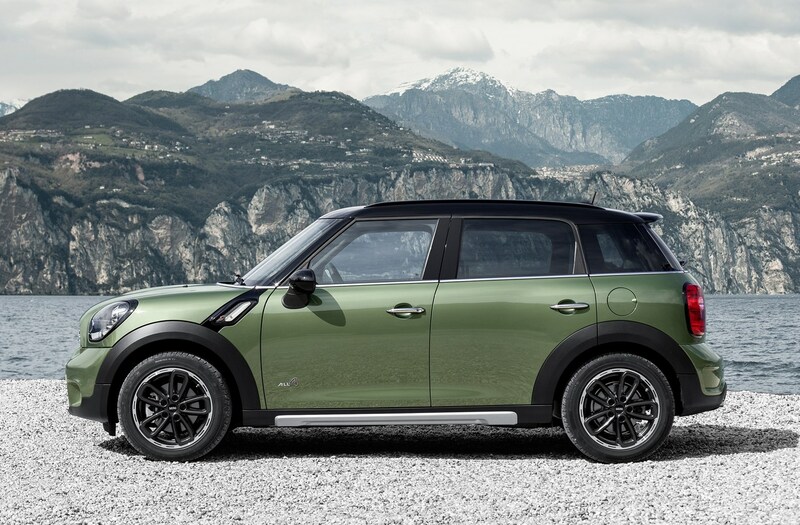 Like all MINI models, the Countryman is as much about the way it drives on twisty roads as any other facet of its engineering. 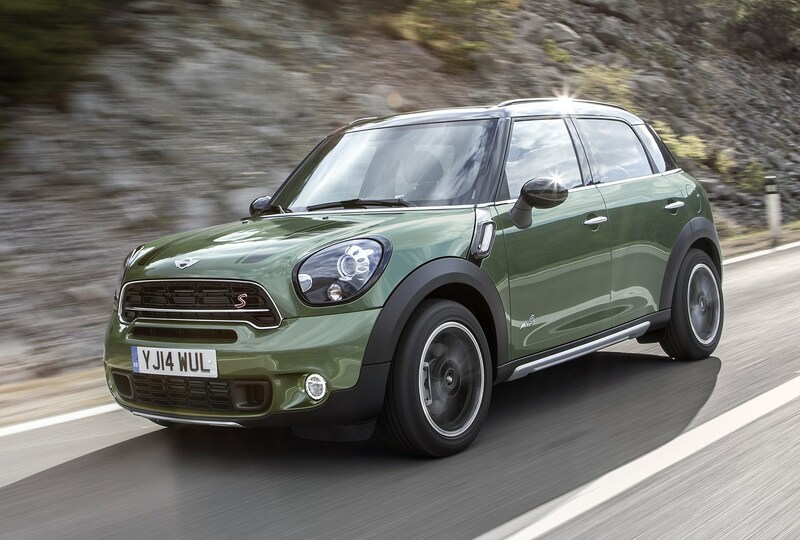 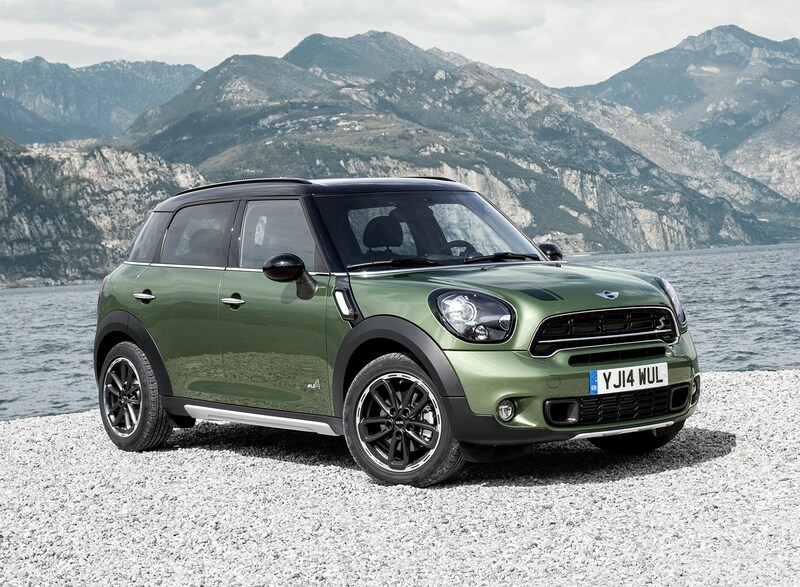 A MINI has to be fun to drive and the Countryman delivers with agility and precision that none of its SUV or crossover rivals can come close to. 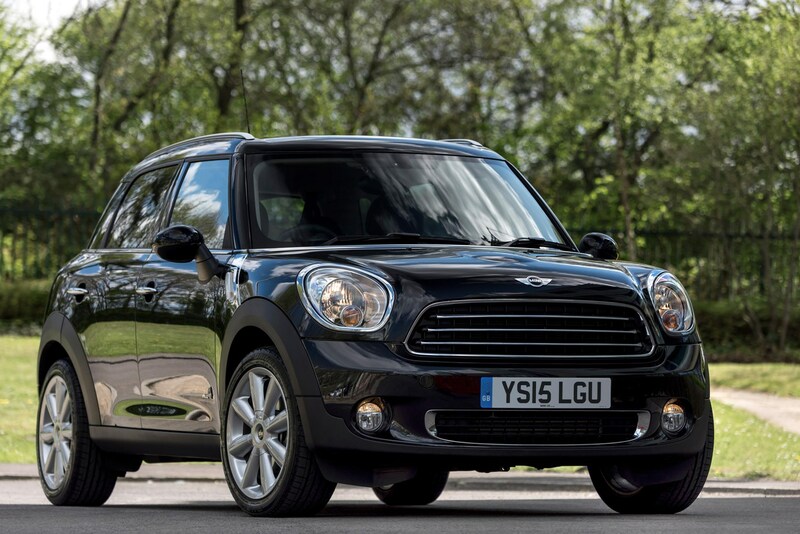 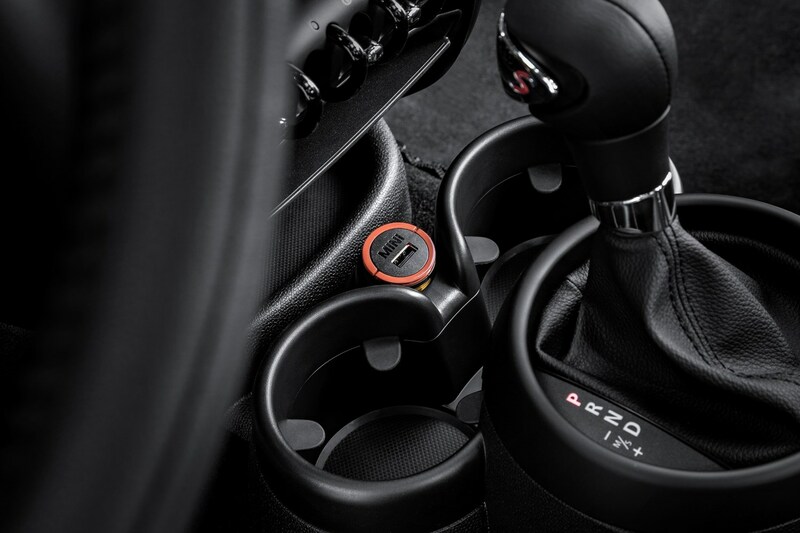 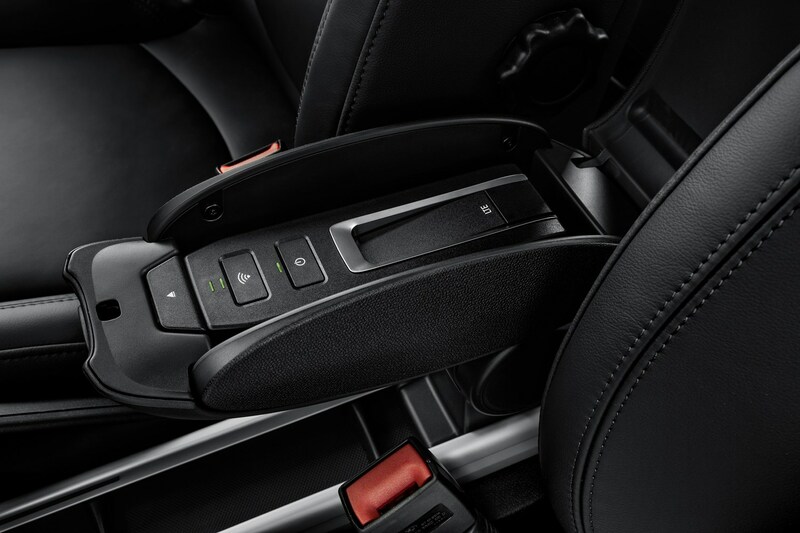 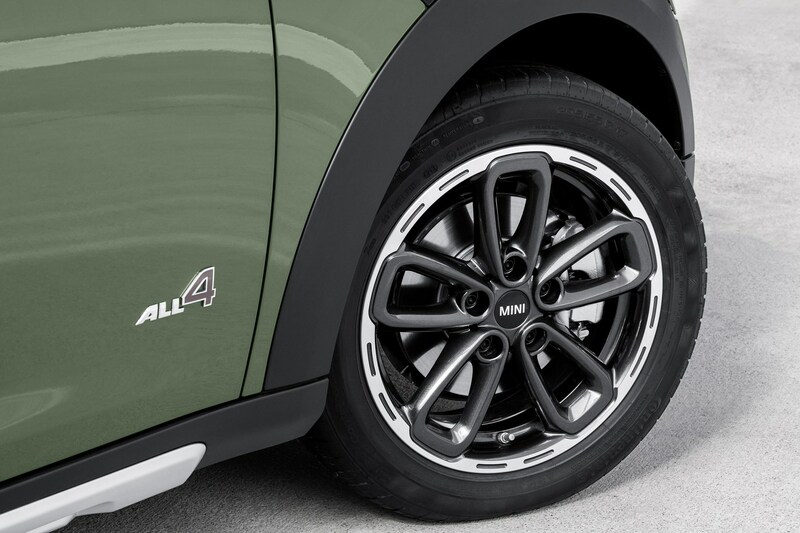 There’s more lean in corners than in most other MINI models, which is a consequence of the Countryman’s high-riding stance, but it’s composed and comfortable. 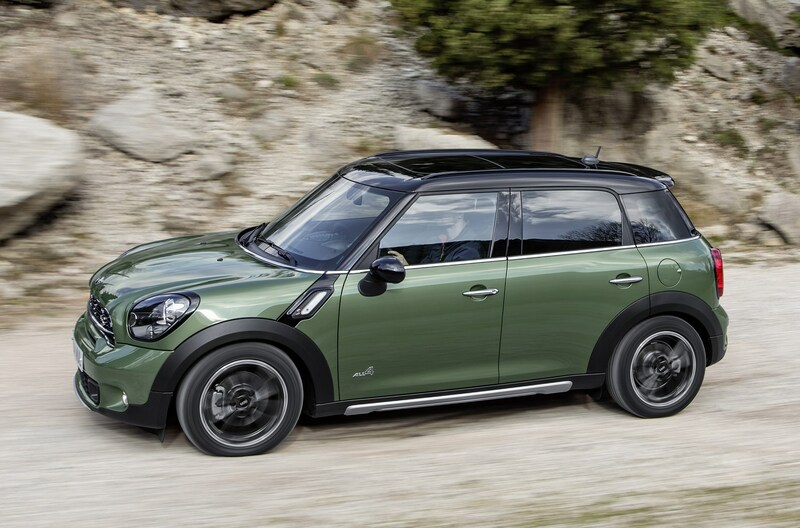 If you’re looking for an SUV or crossover to be the most practical car you’ll ever need, the MINI Countryman is probably not for you. 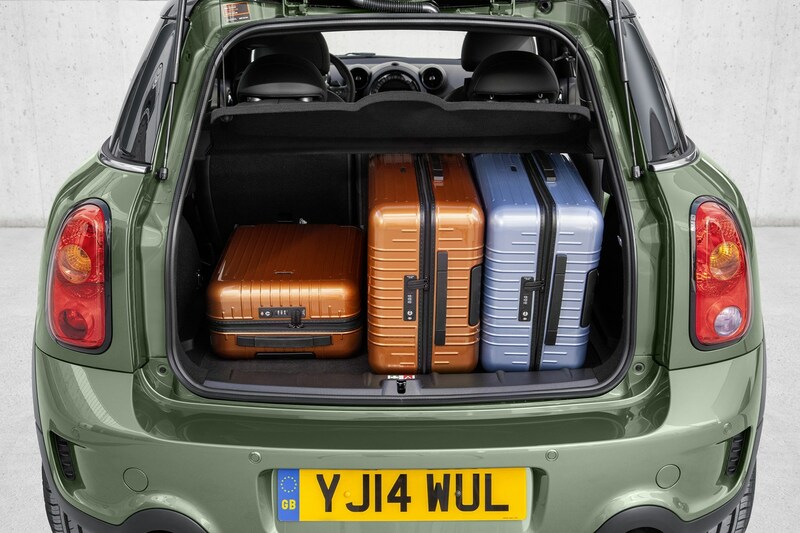 It has a reasonable boot, but it’s not as big as many of its competitors, and the rear seats don’t fold down completely flat to leave you stumped when trying to squeeze in larger loads. 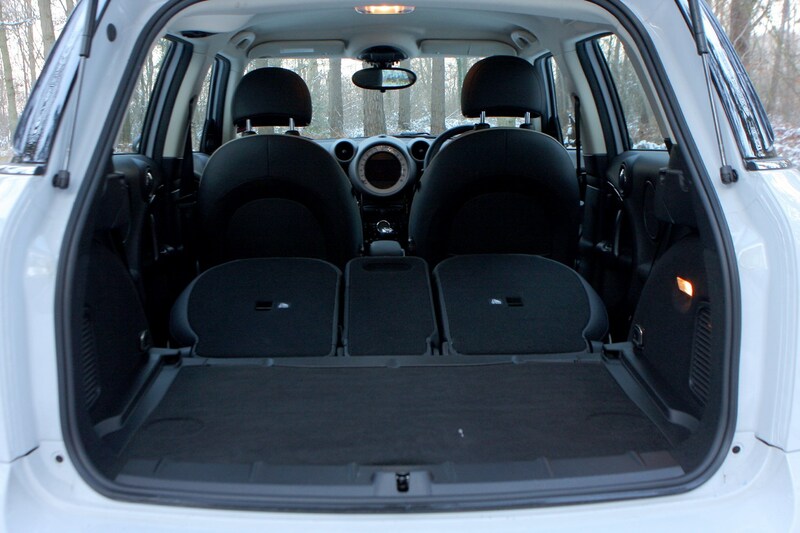 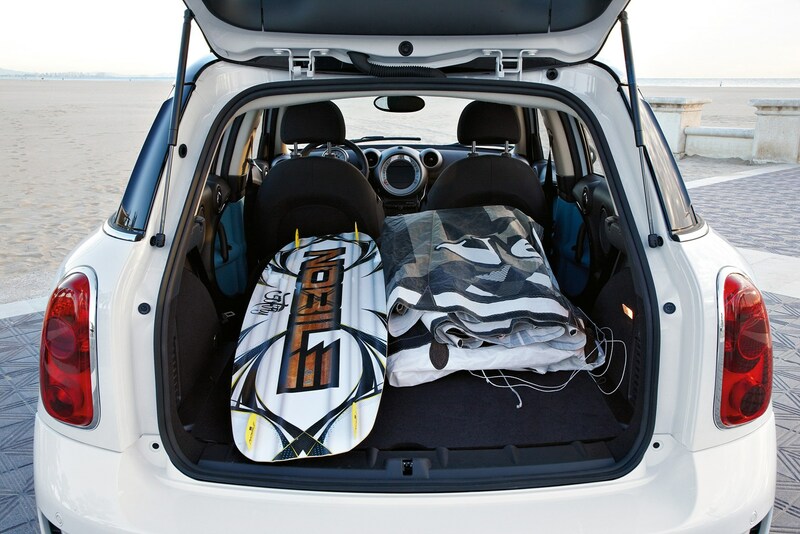 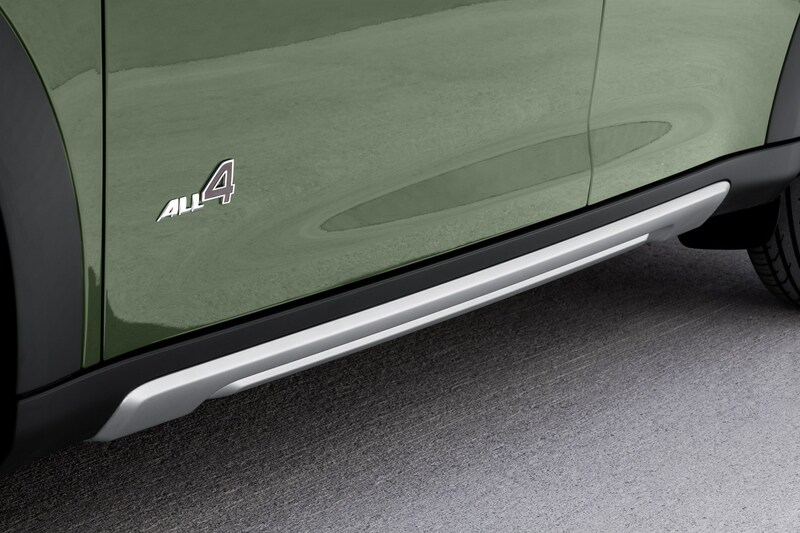 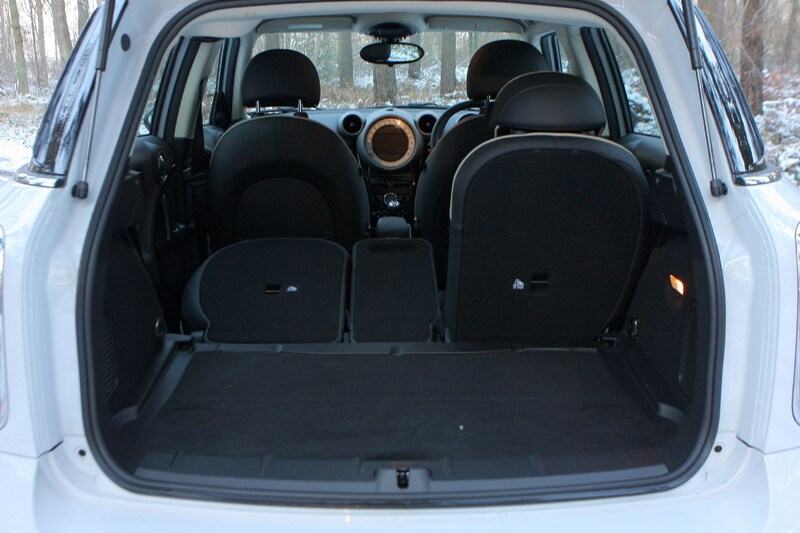 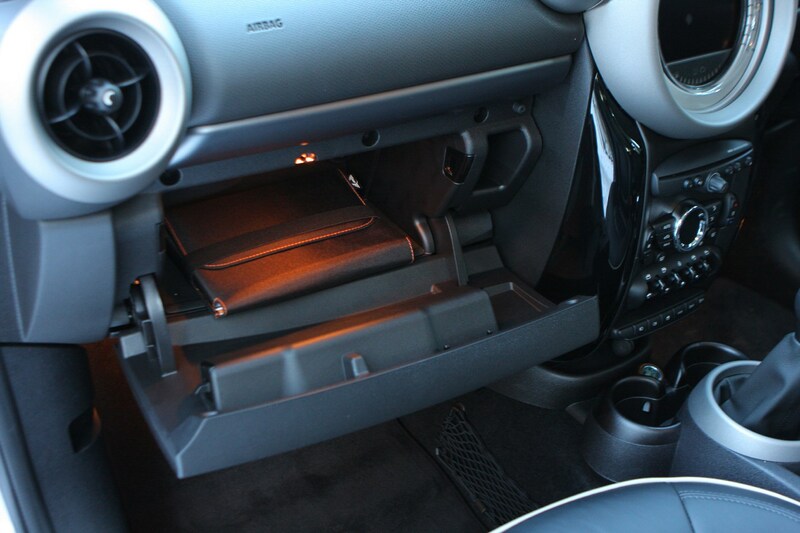 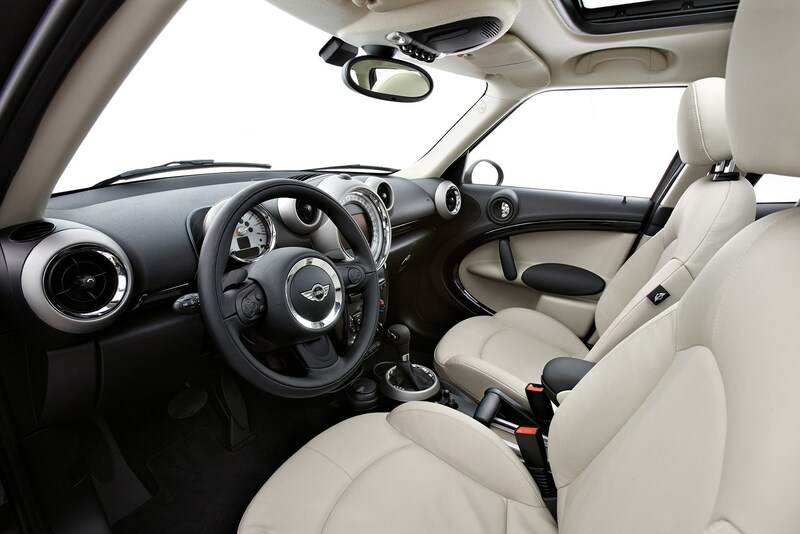 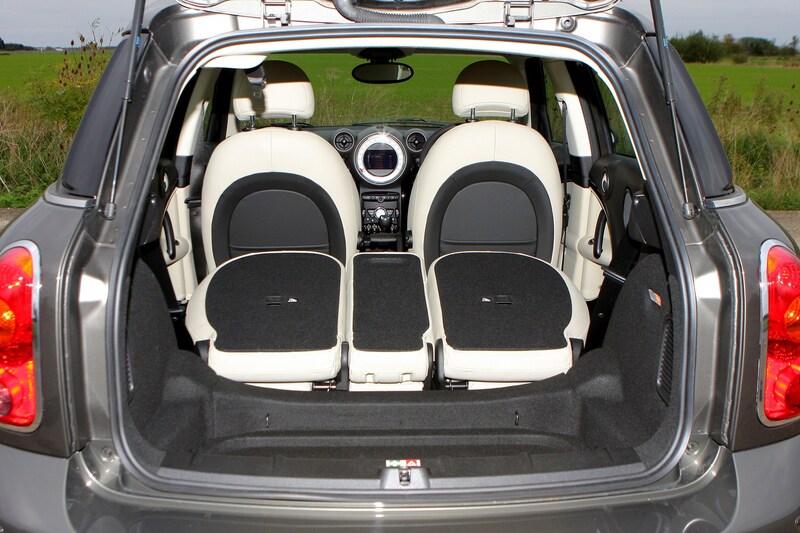 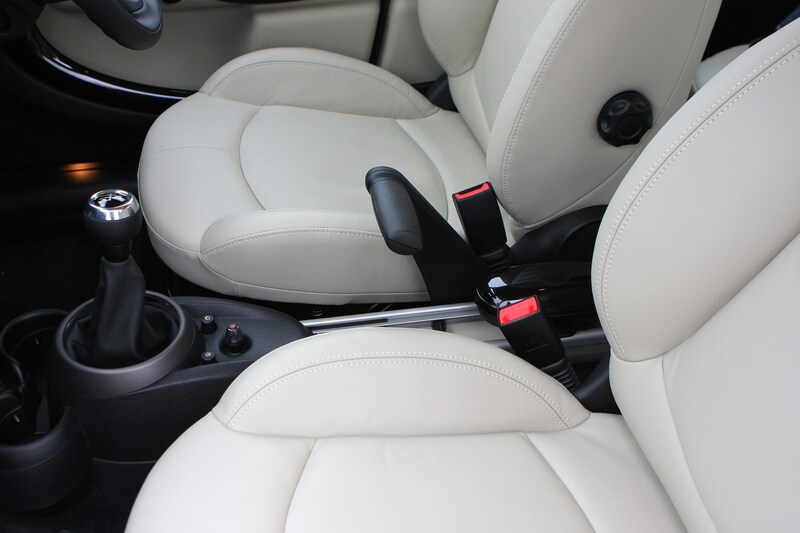 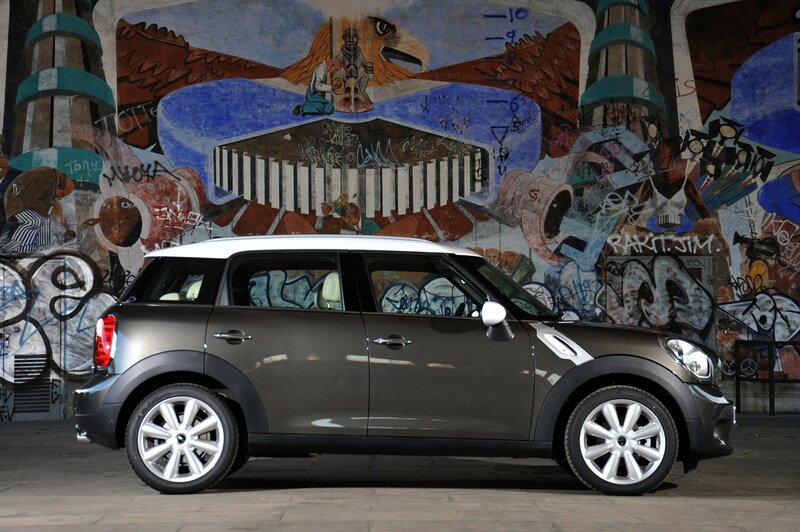 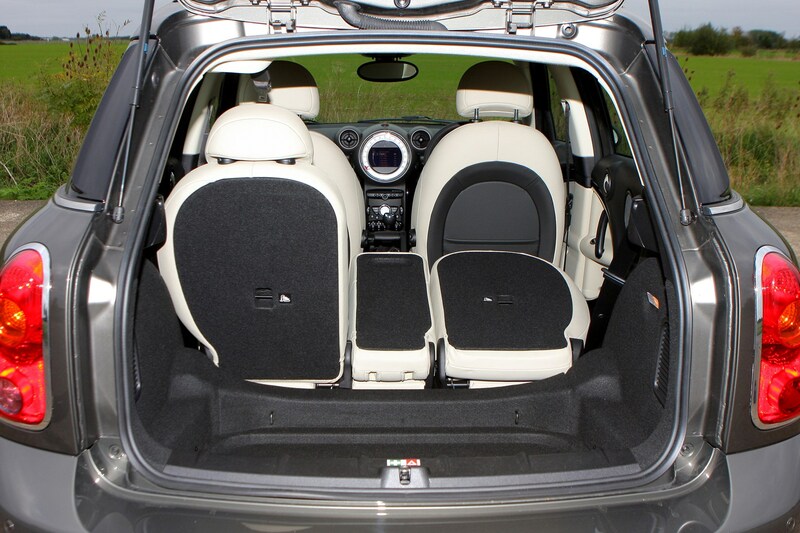 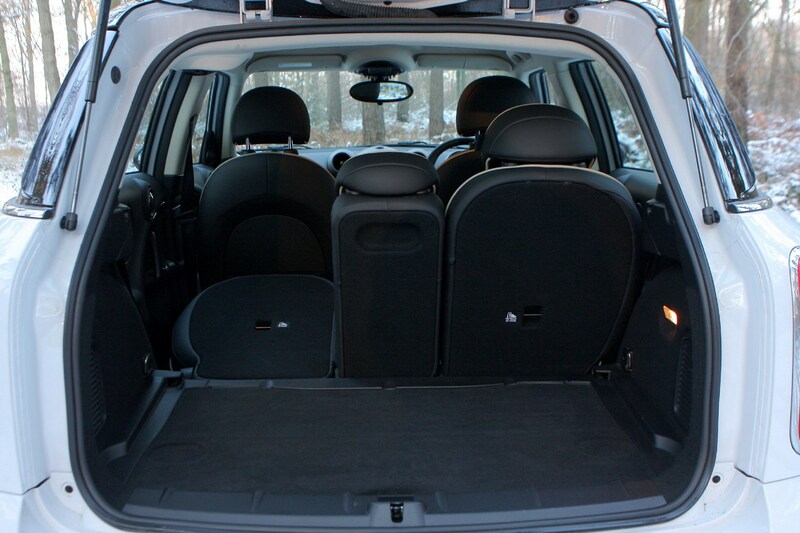 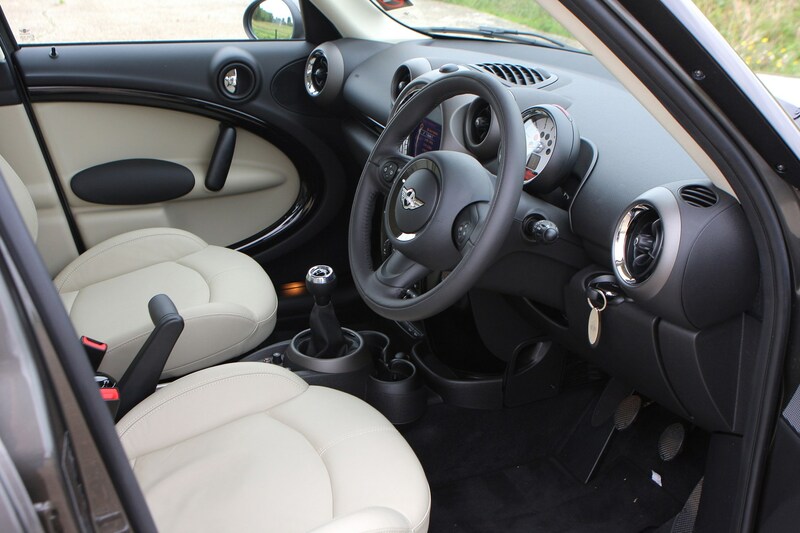 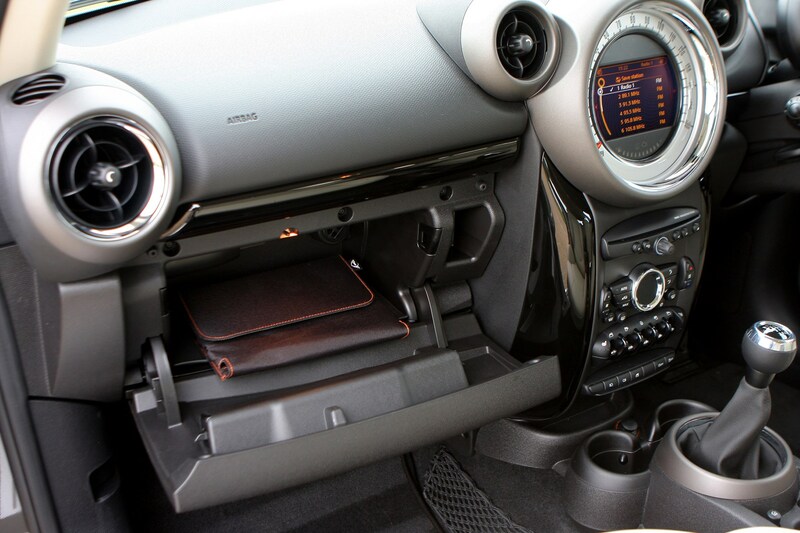 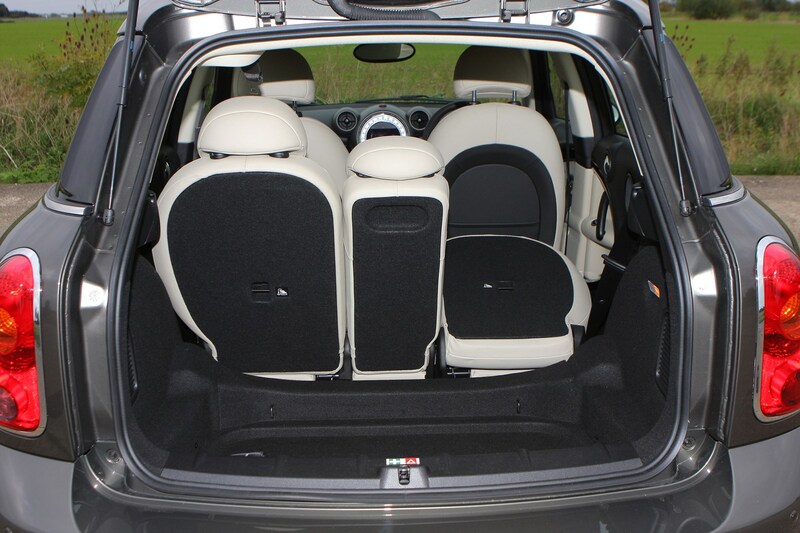 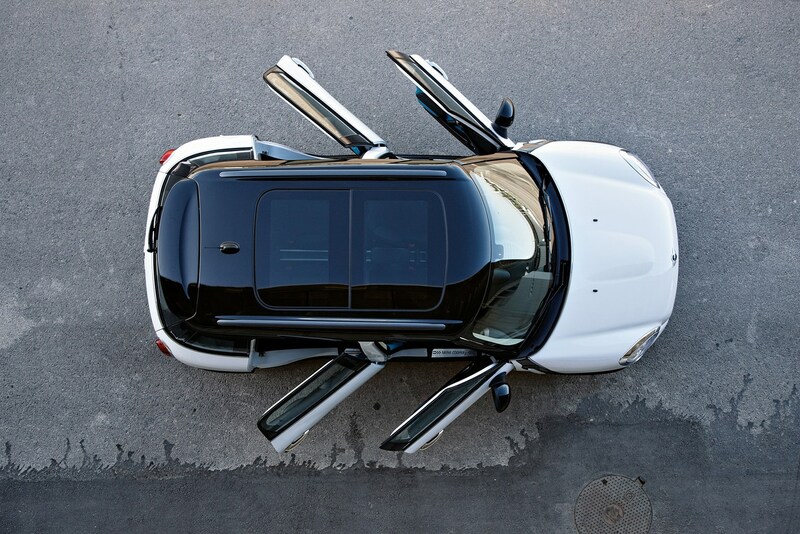 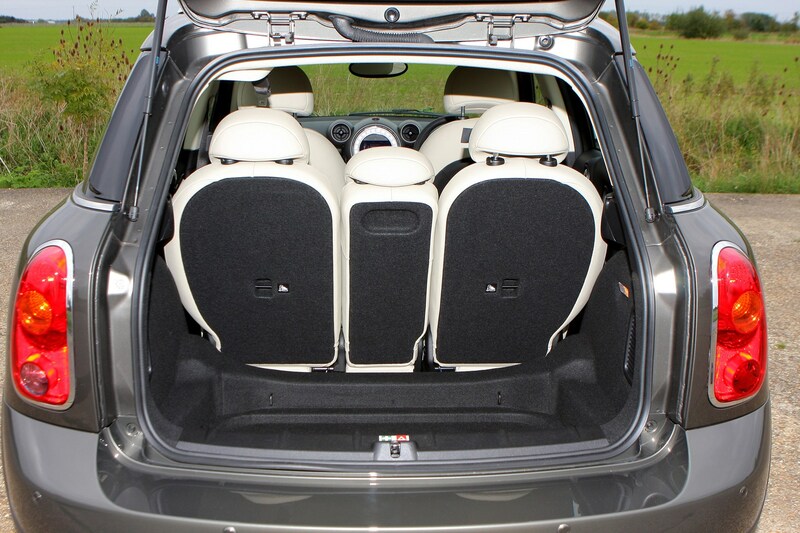 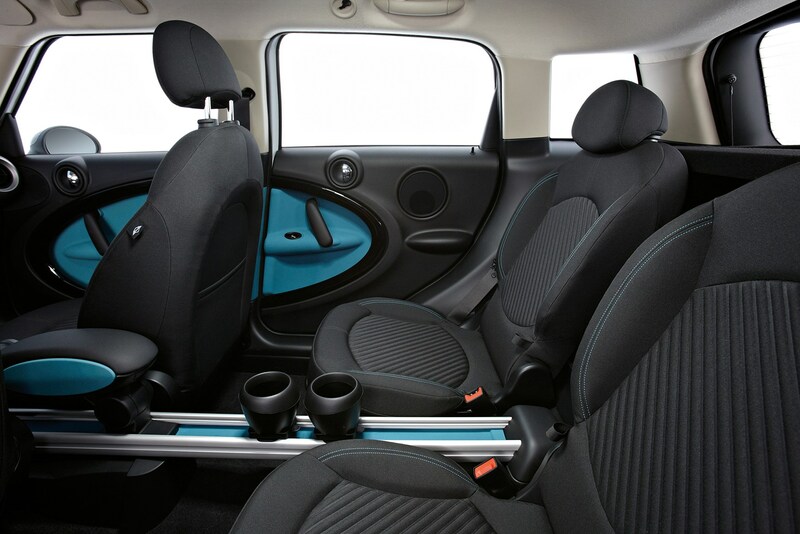 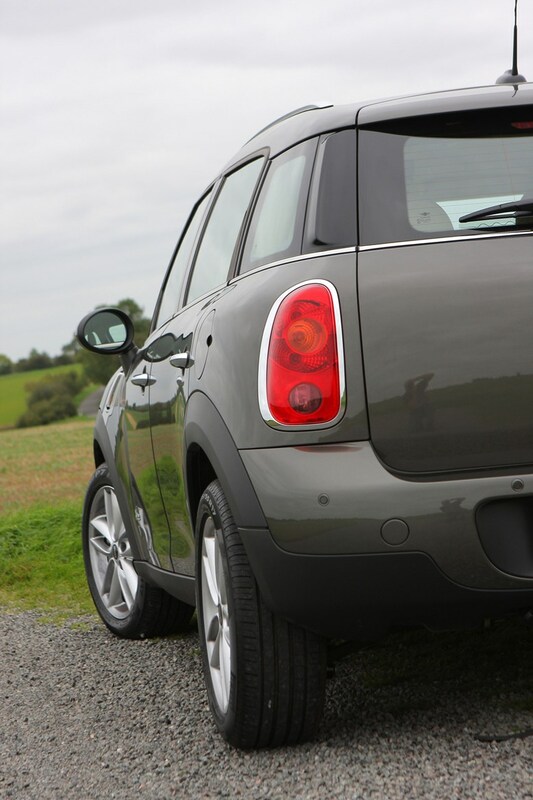 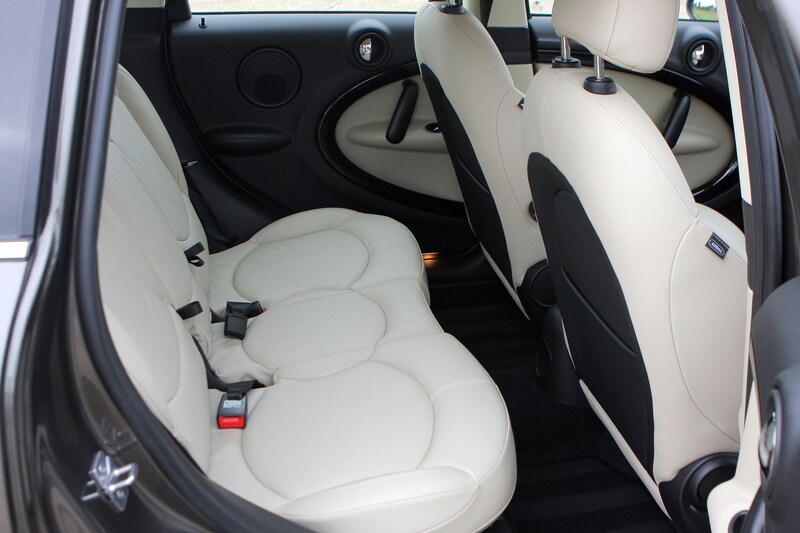 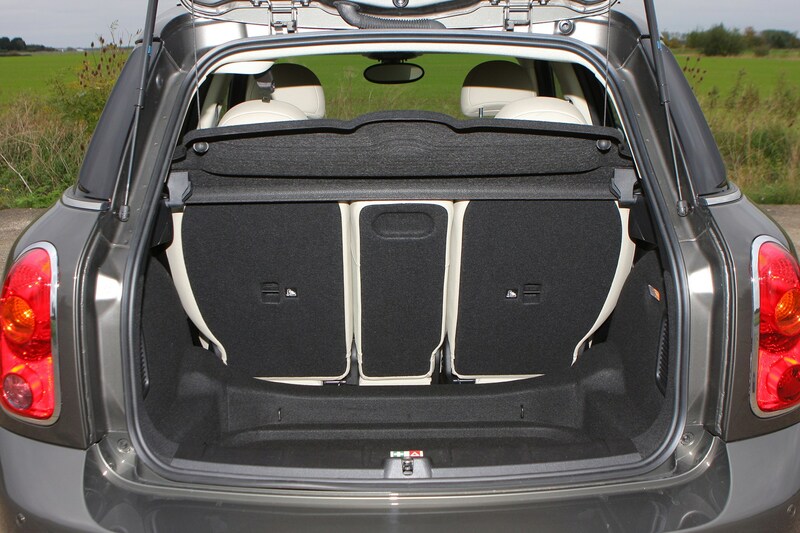 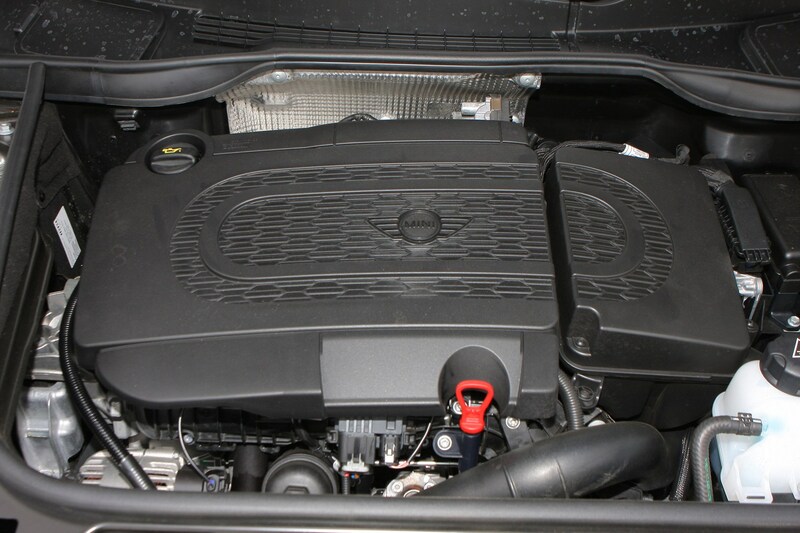 However, the Countryman works well for transporting families and can fit three kids in the back seat with ease. 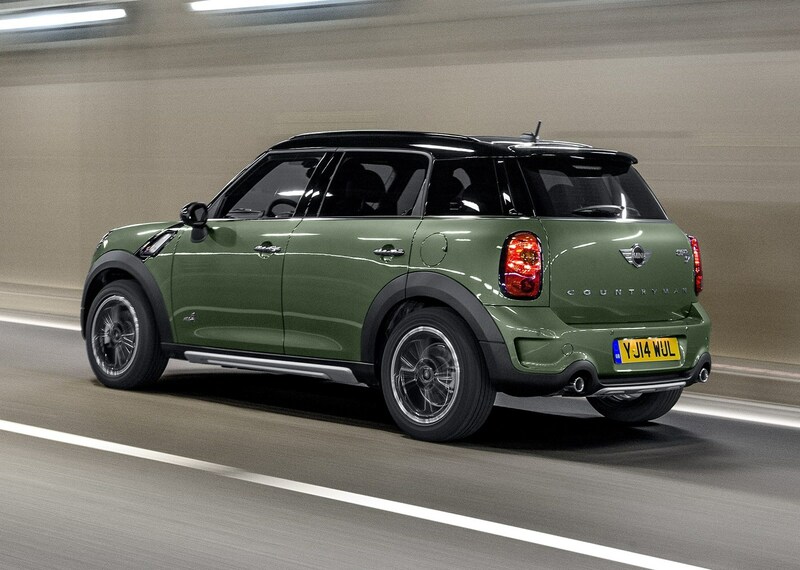 At the Geneva Motor Show in 2015 a Park Lane Edition of this car was announced. 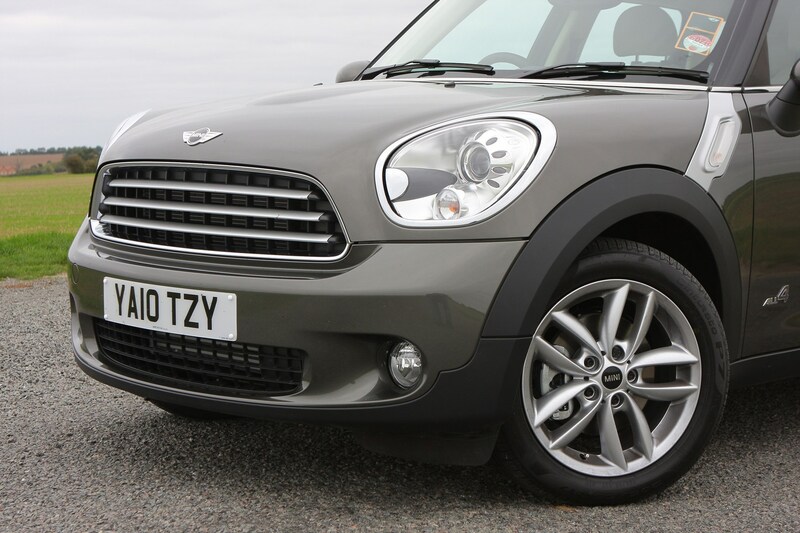 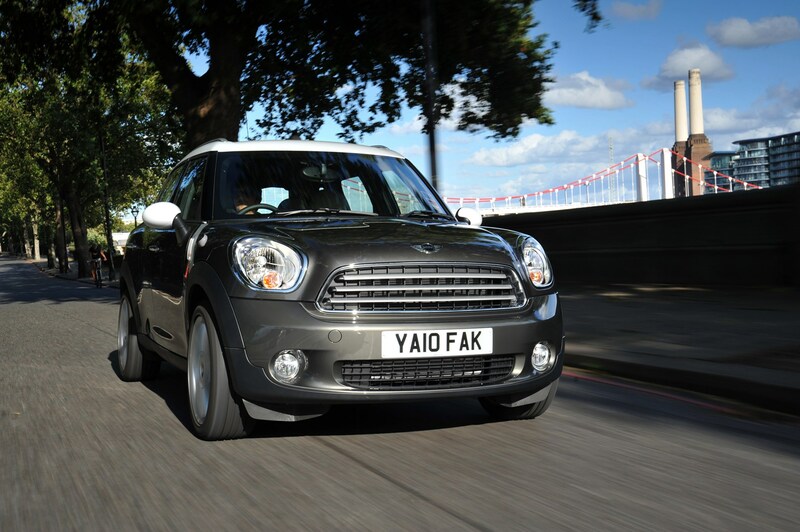 Effectively a luxurious trim level, if you really like your British culture this could be the car for you. 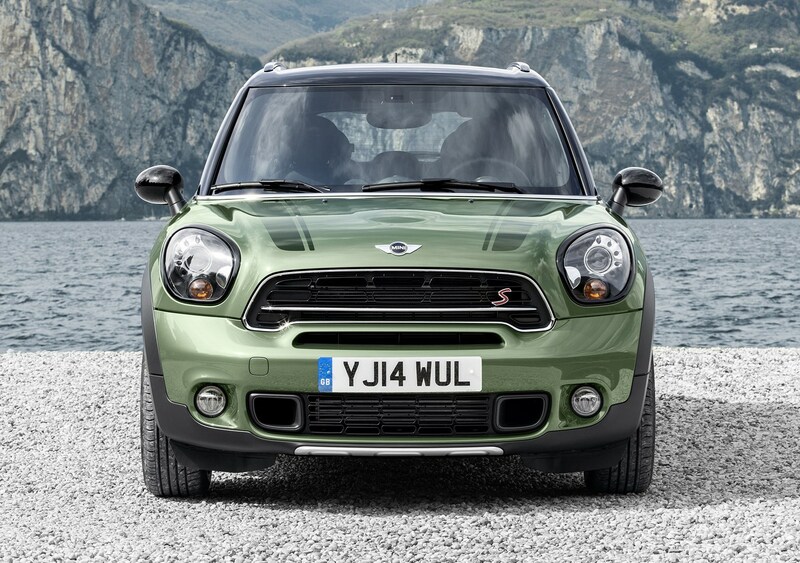 It features a bespoke two-tone paint job as well as myriad exterior and interior styling tweaks. 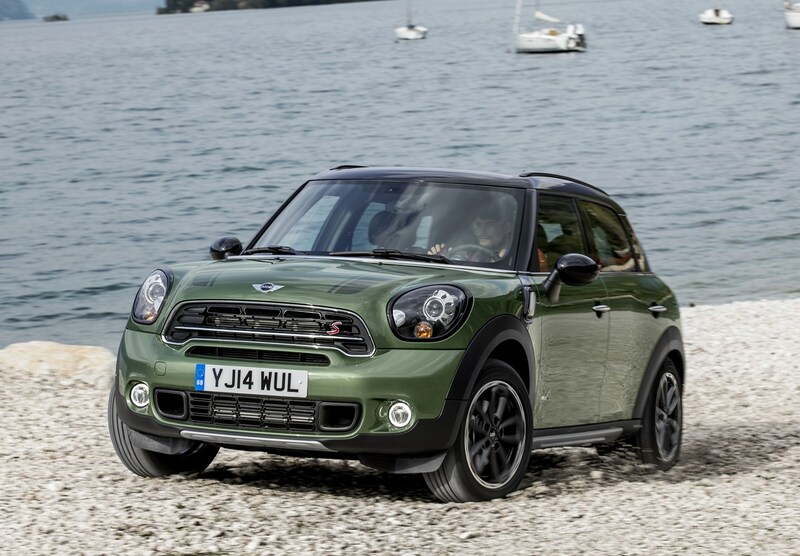 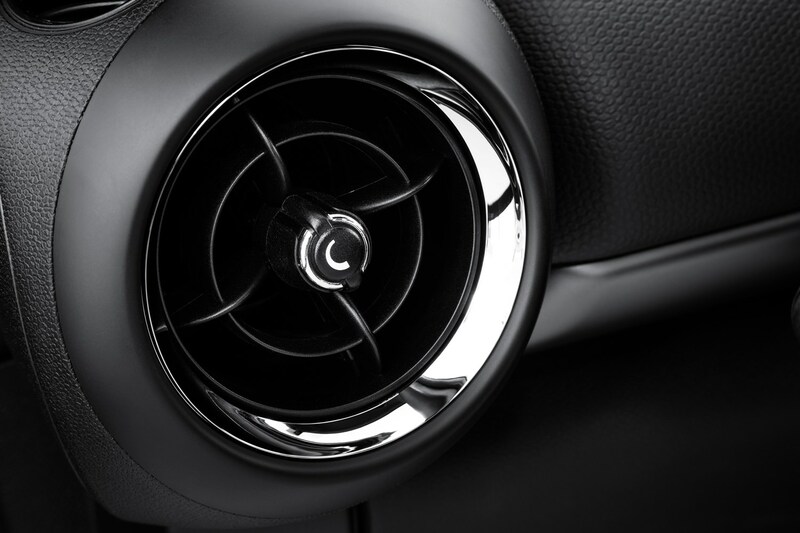 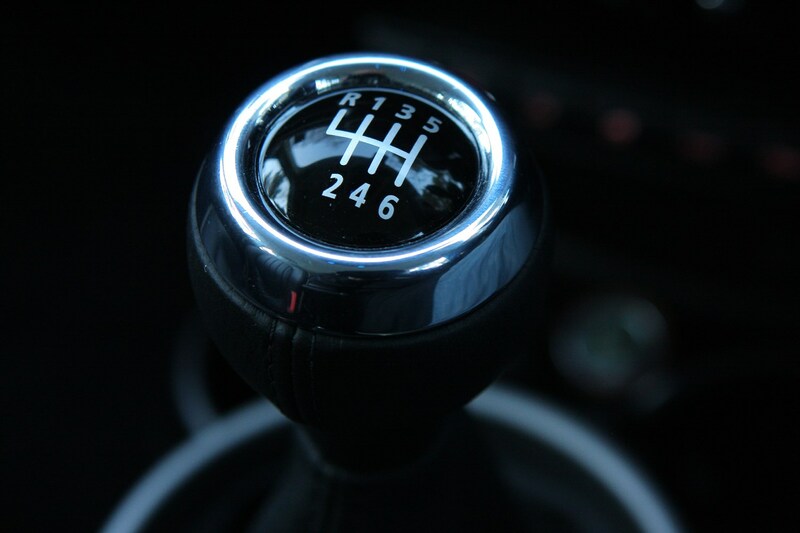 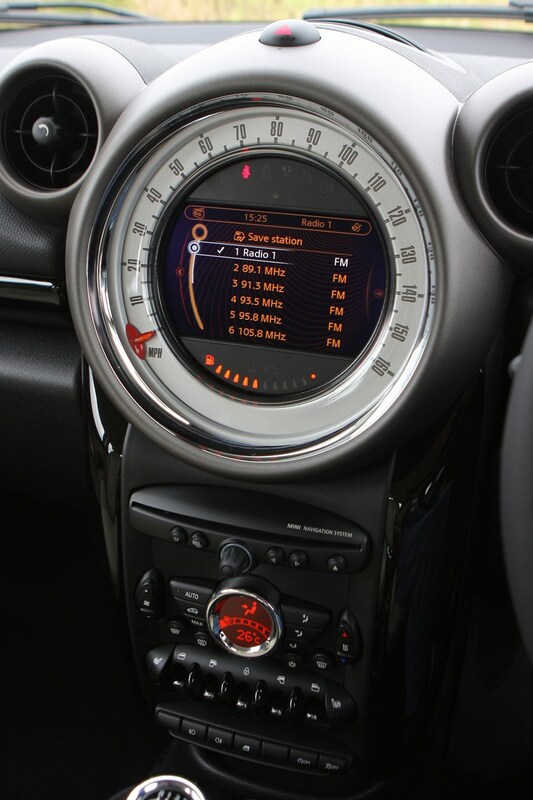 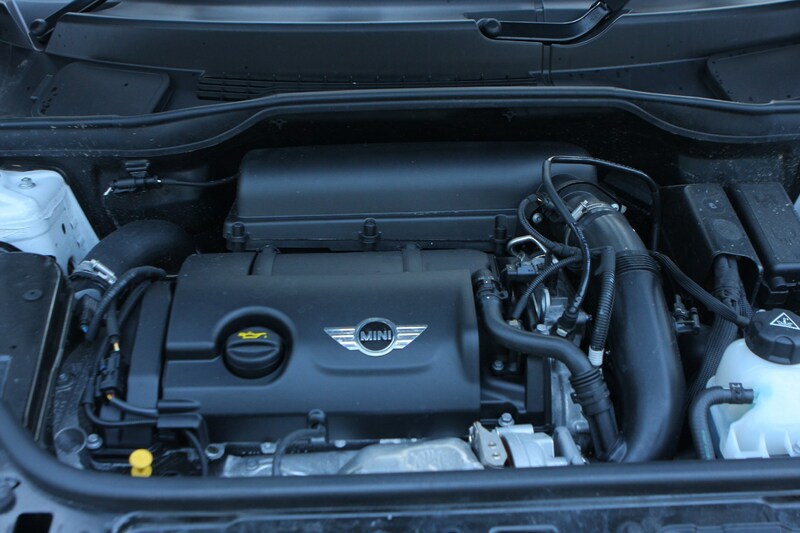 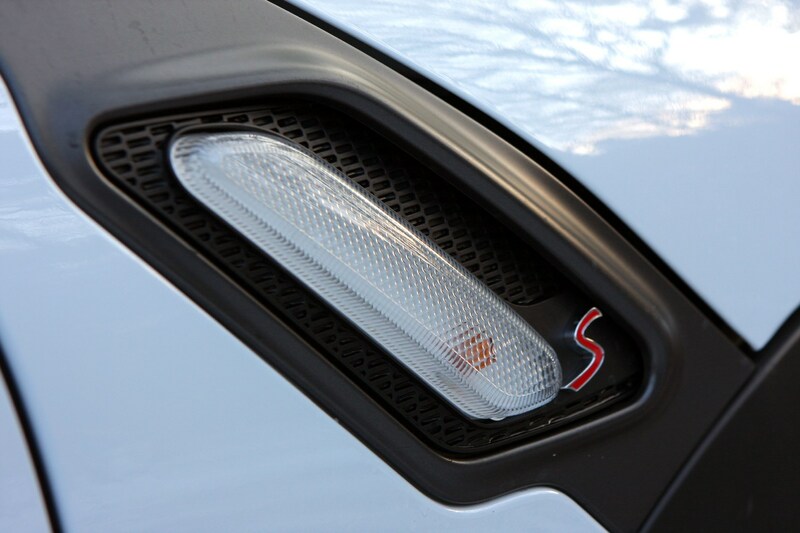 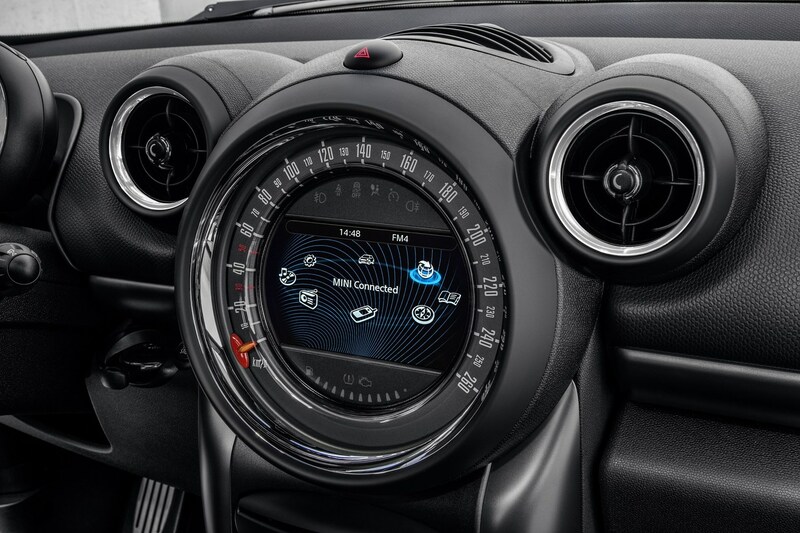 Then, in July 2015, a fleet focussed MINI Countryman Cooper D ALL4 Business model was introduced. 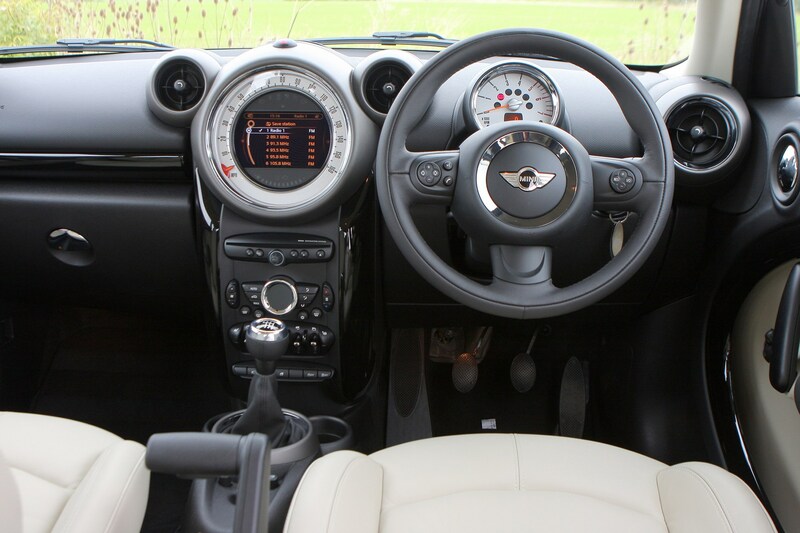 It offered 17 inch alloys and a load of company car kit like cruise control, parking sensors and sat nav, plus CO2 emissions of 123g/km. 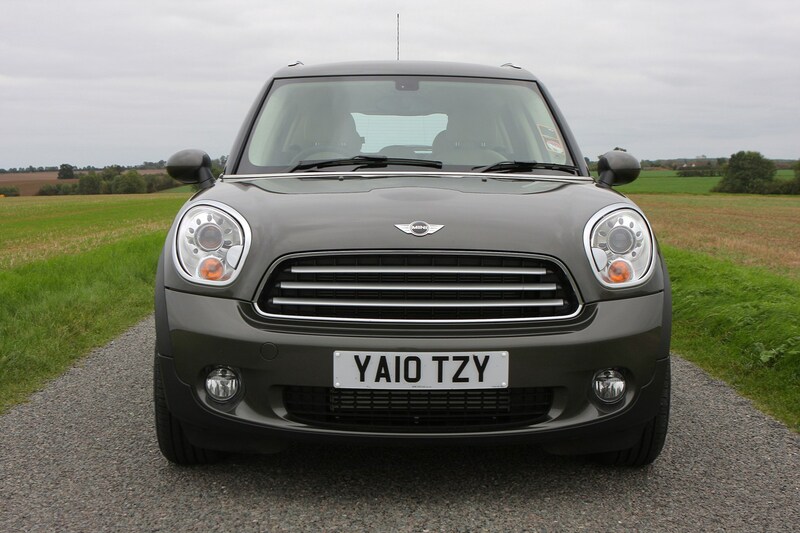 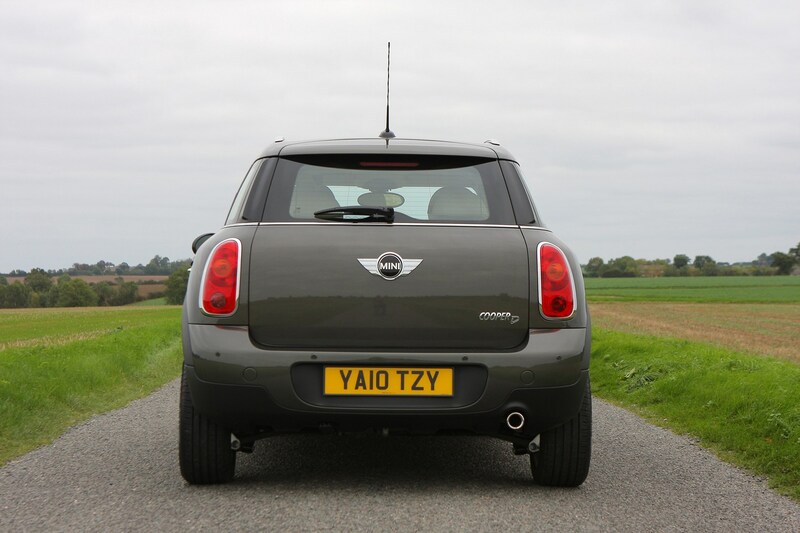 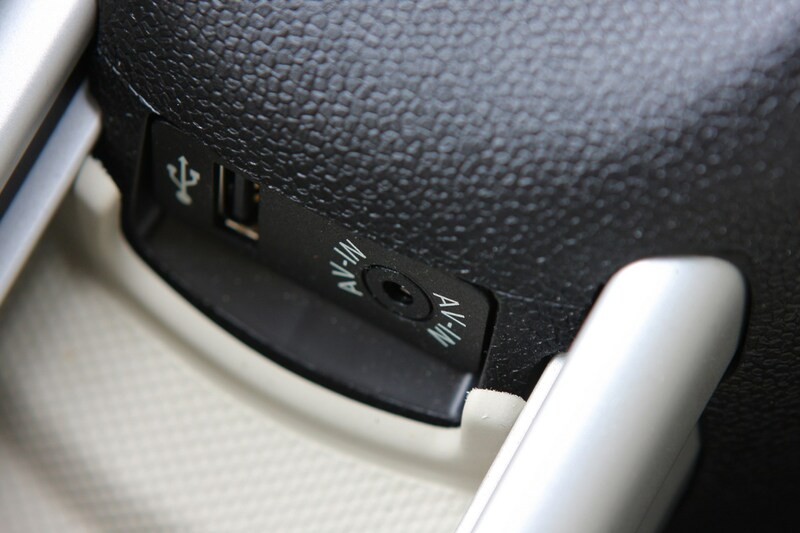 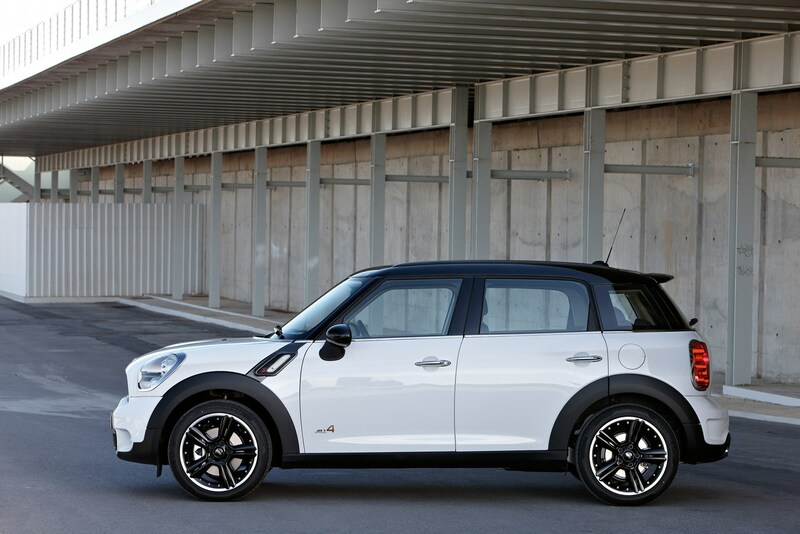 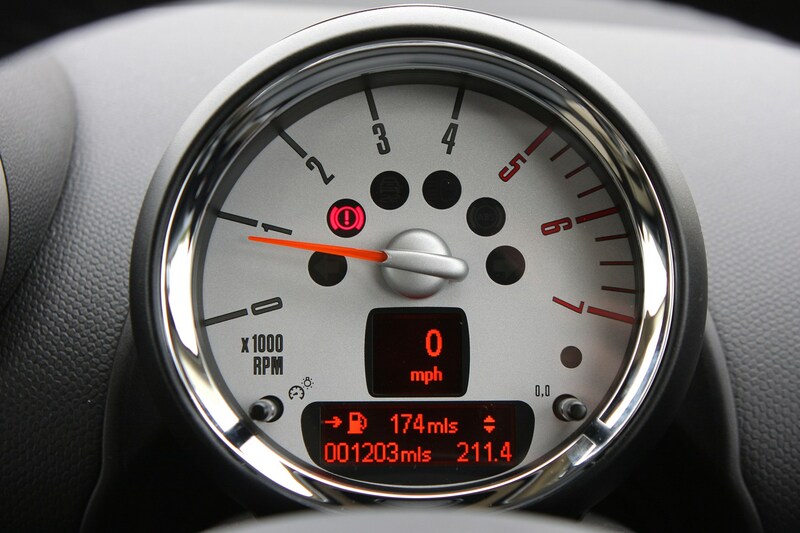 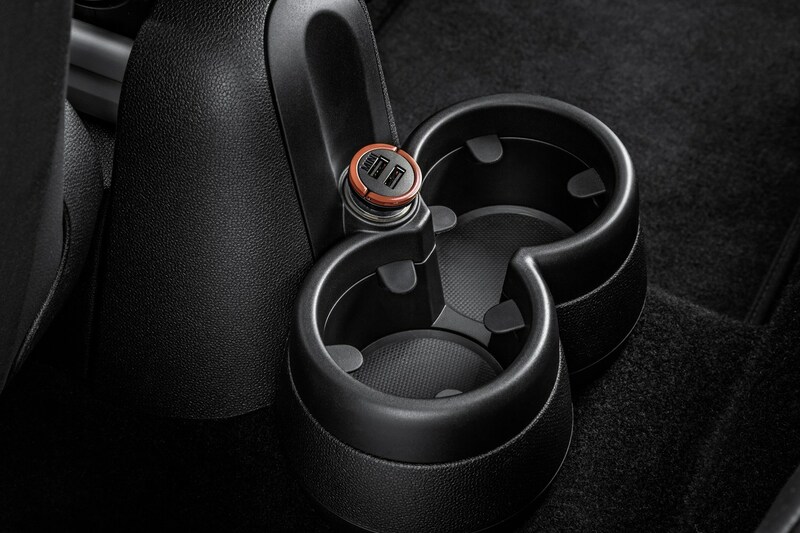 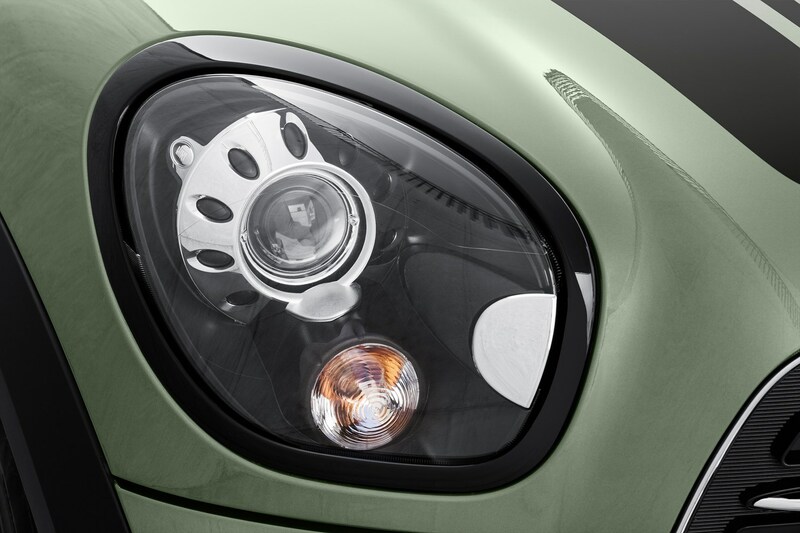 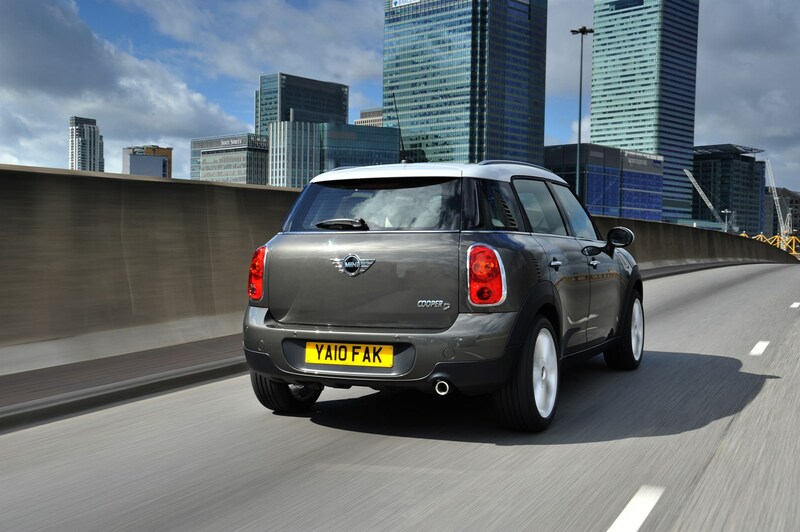 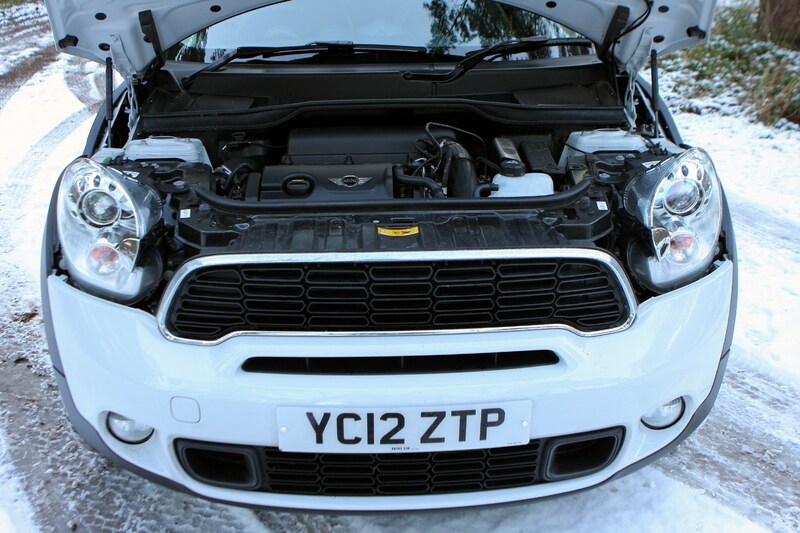 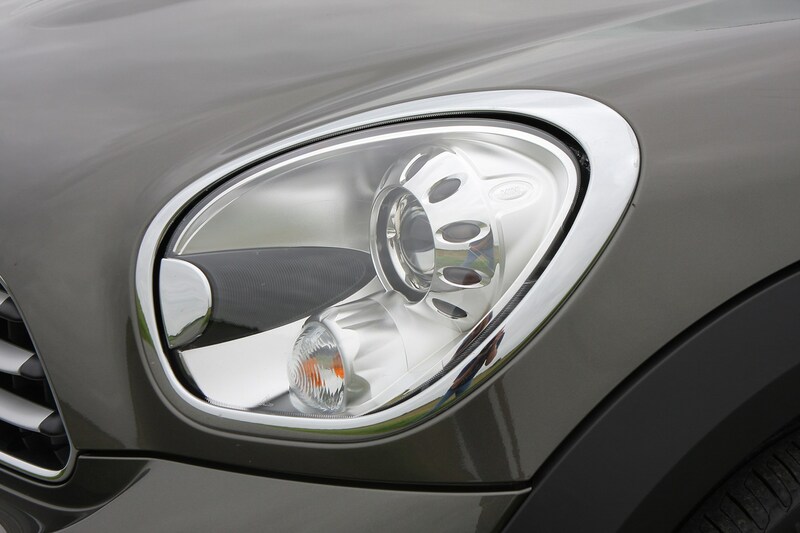 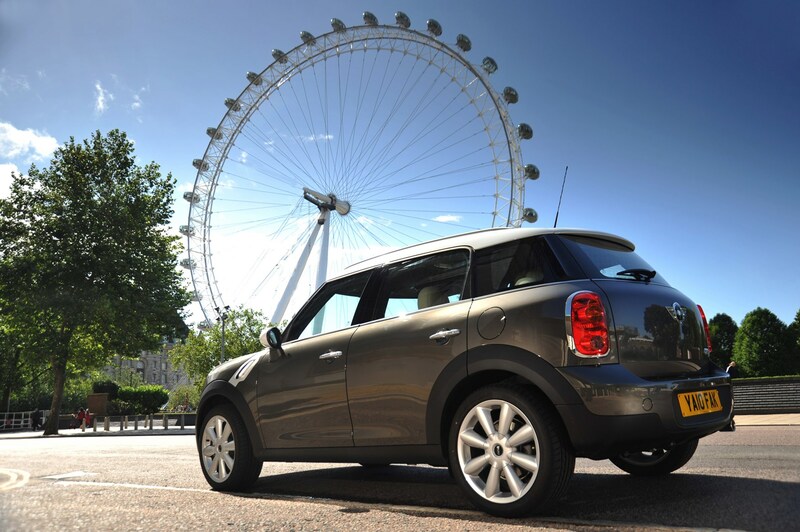 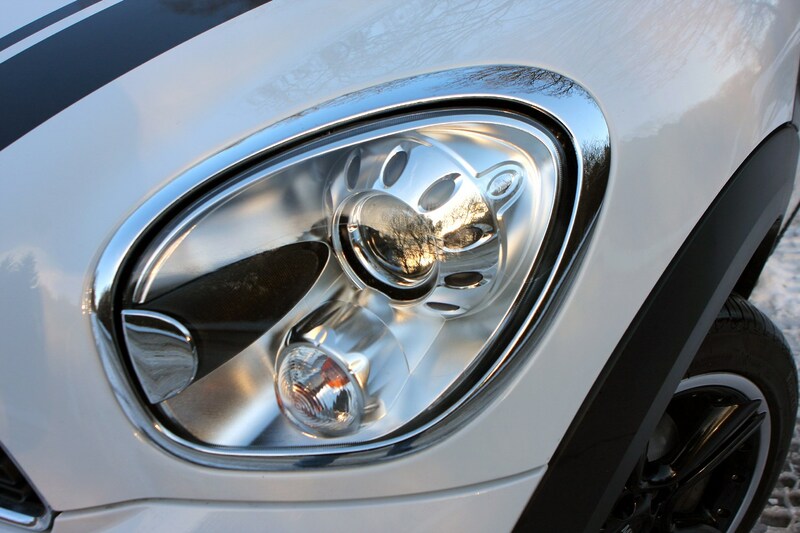 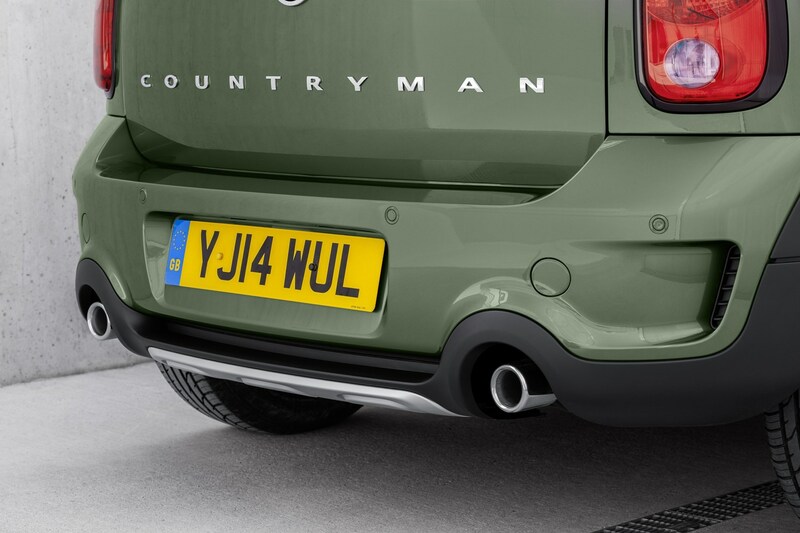 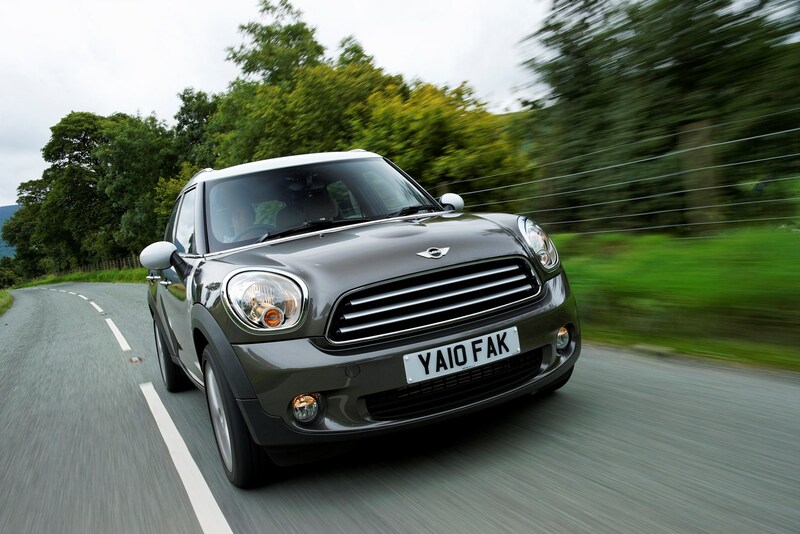 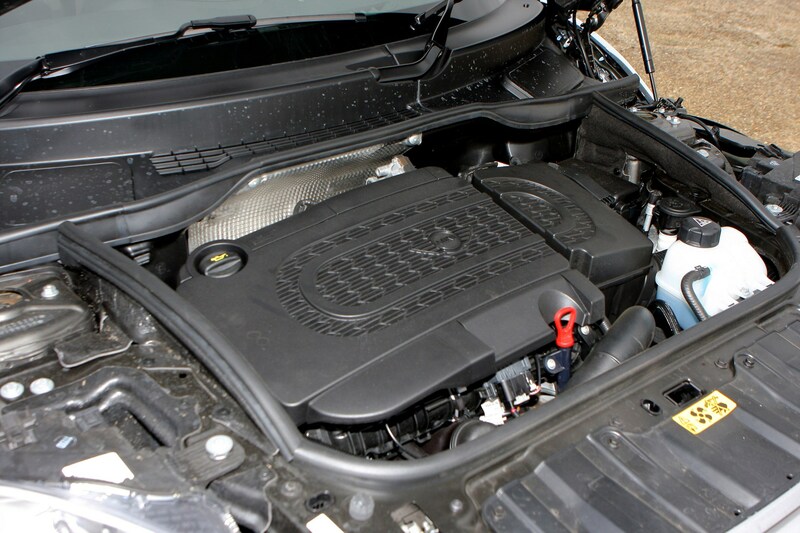 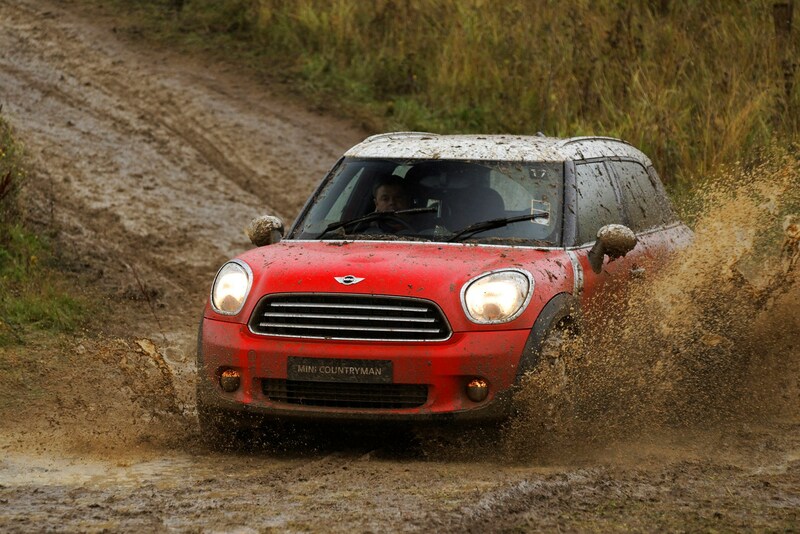 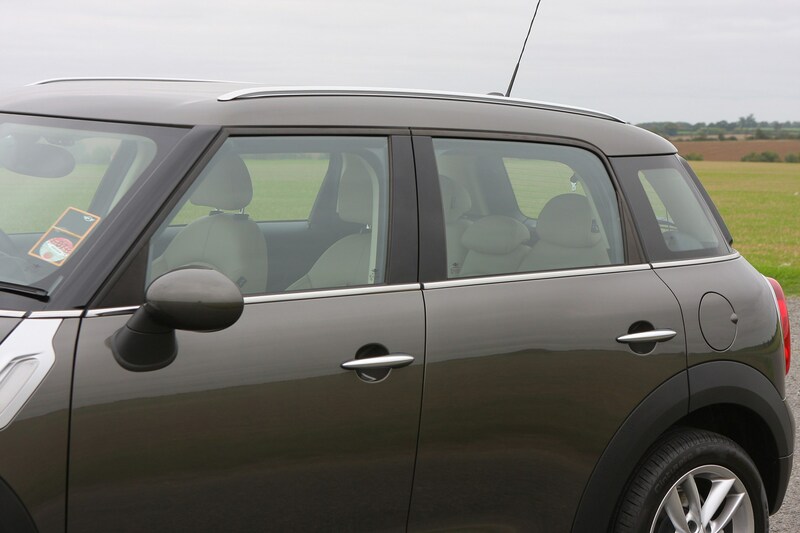 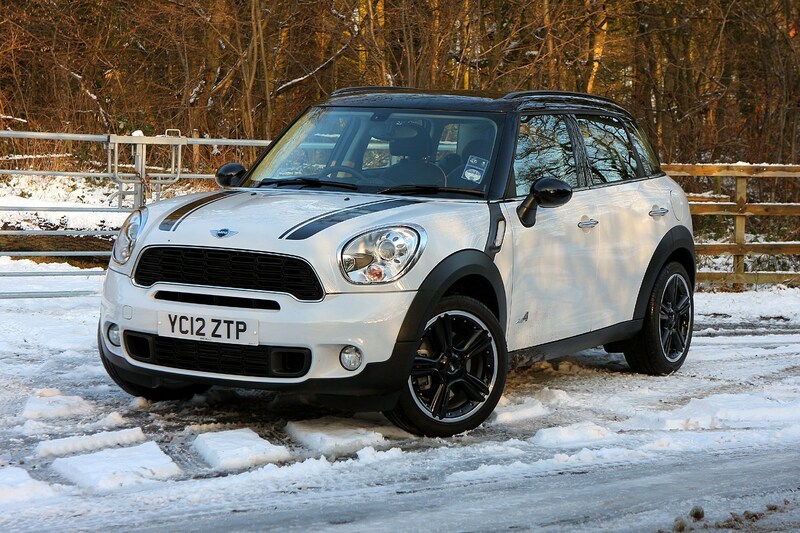 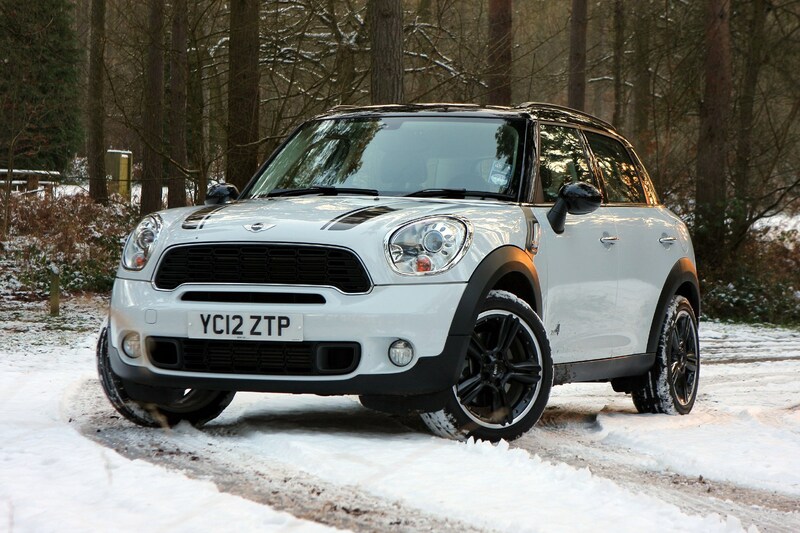 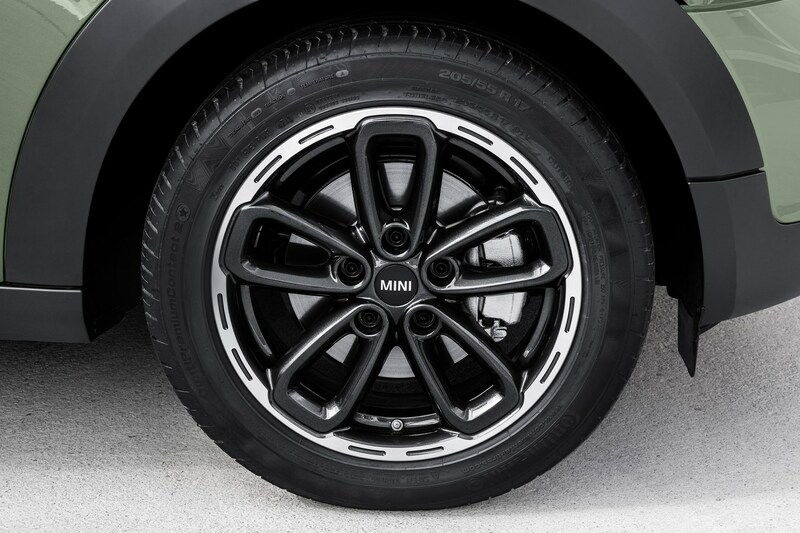 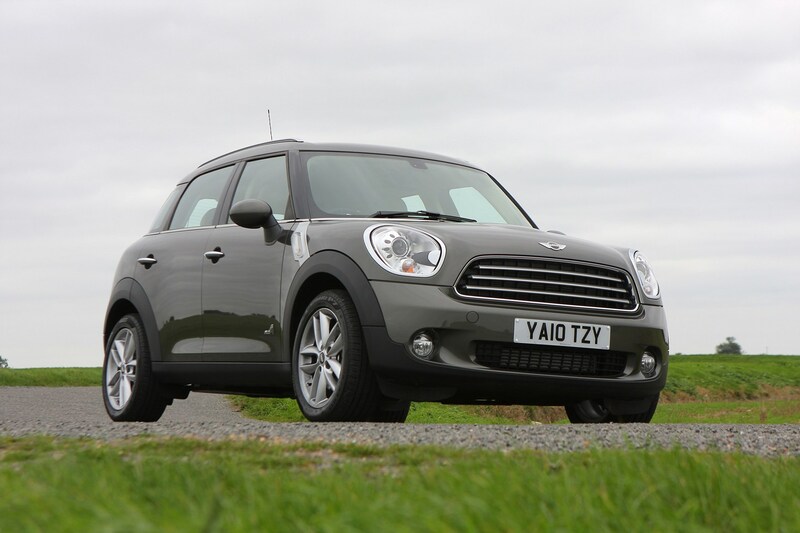 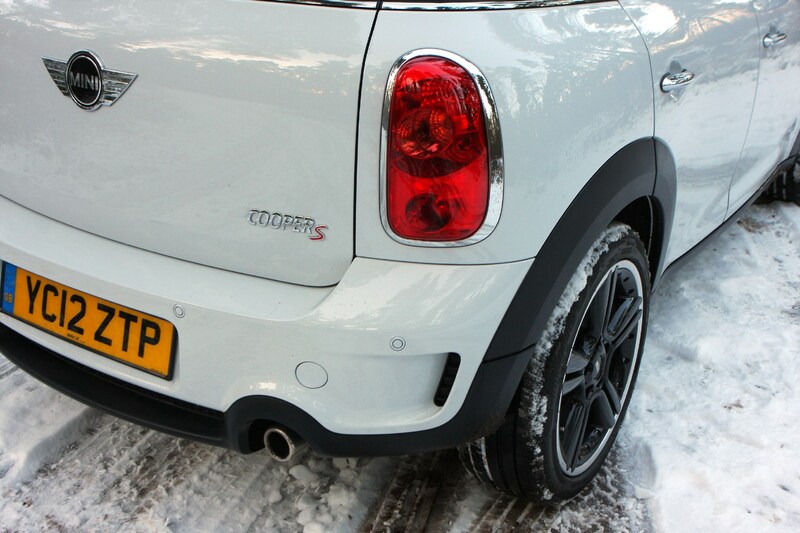 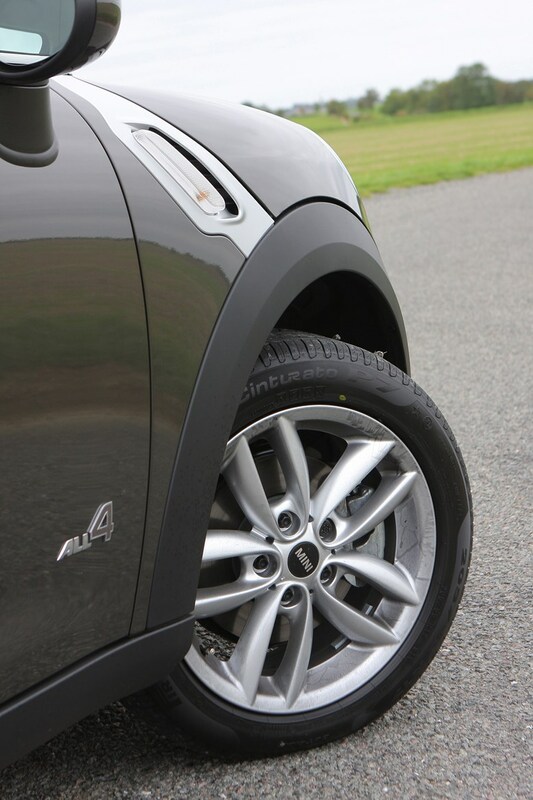 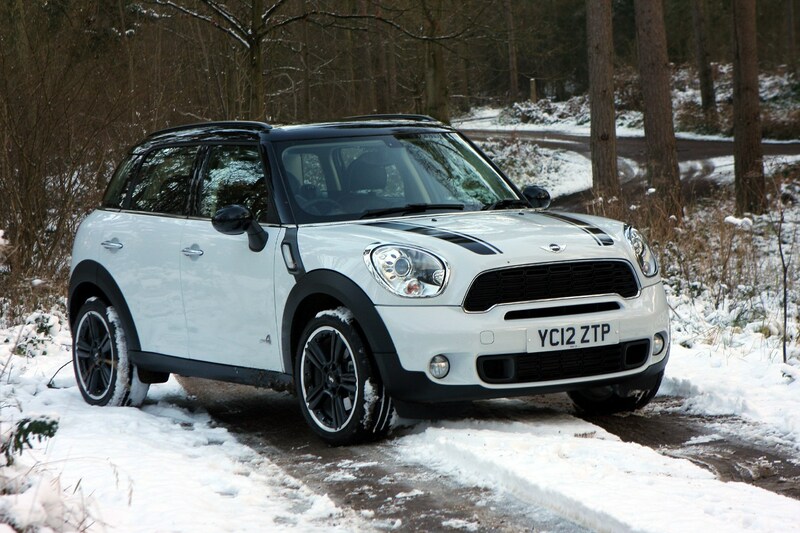 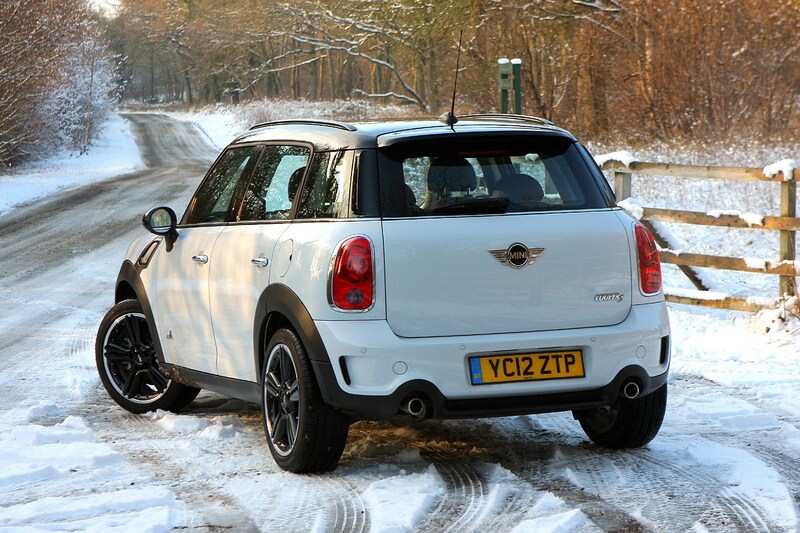 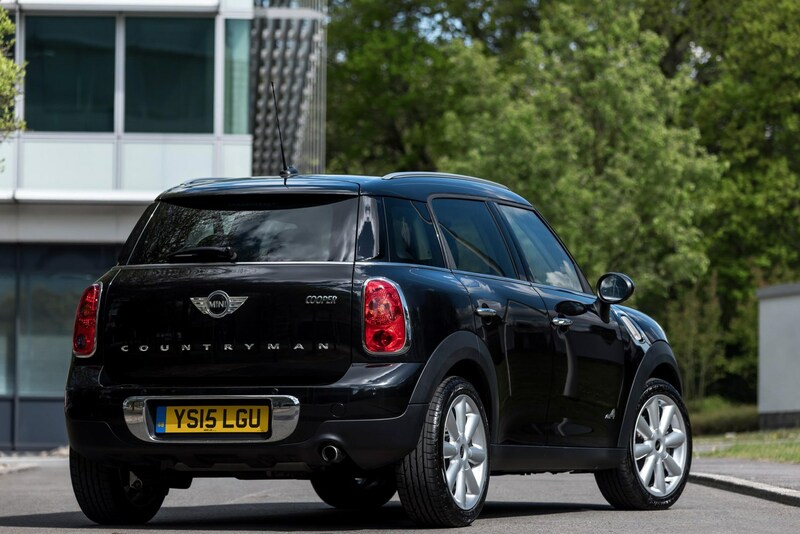 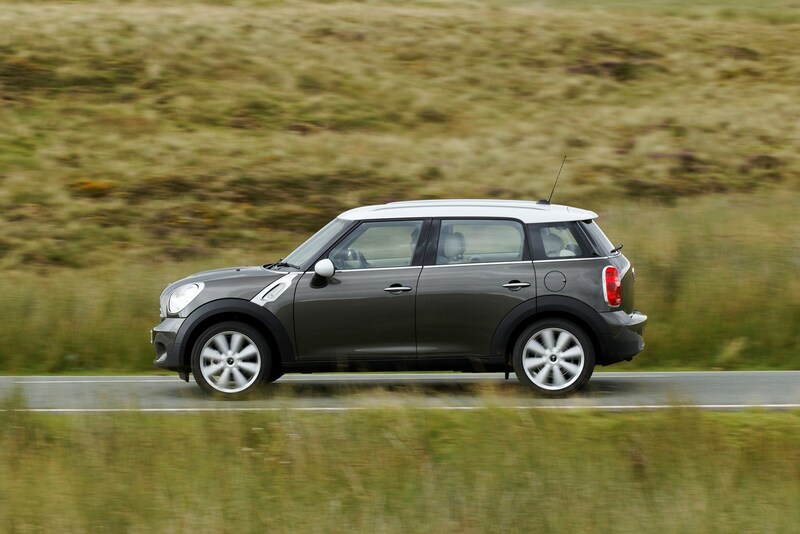 Did you know the most popular review for the Countryman range is the MINI Countryman SUV review.